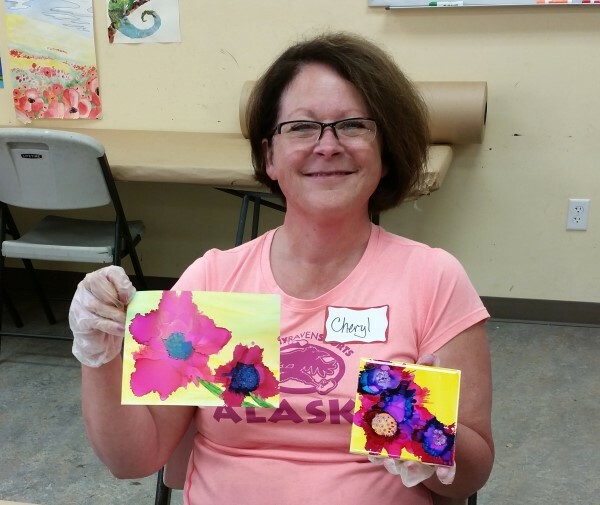 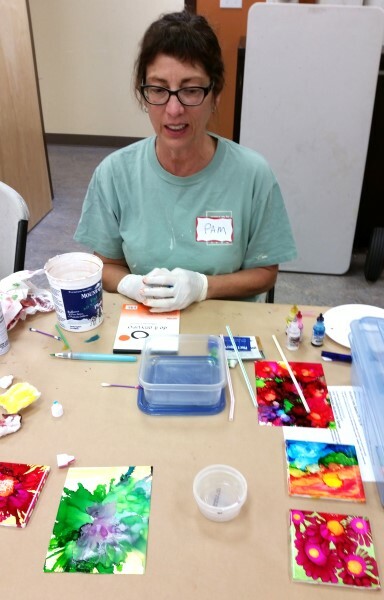 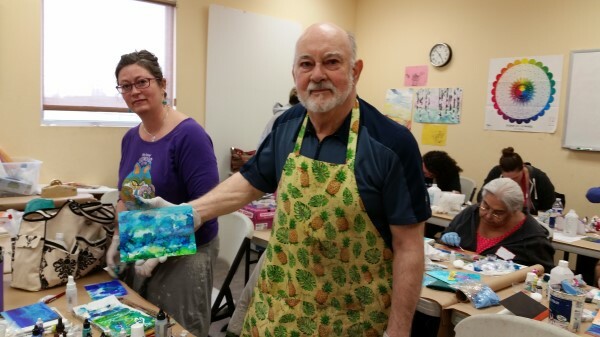 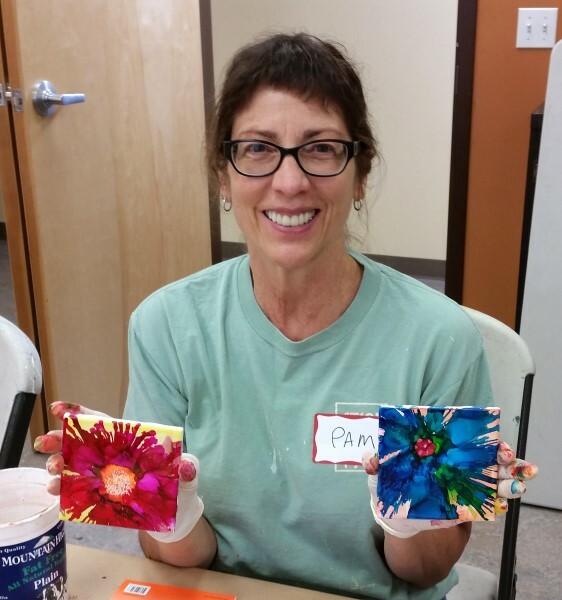 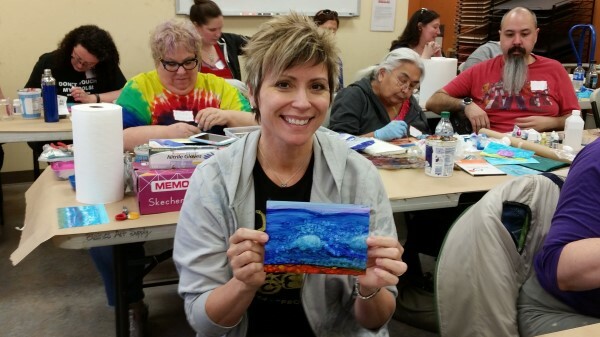 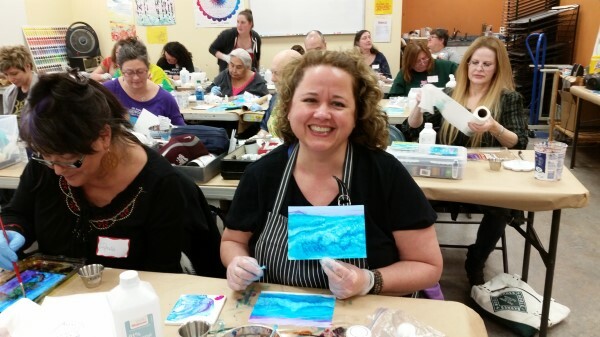 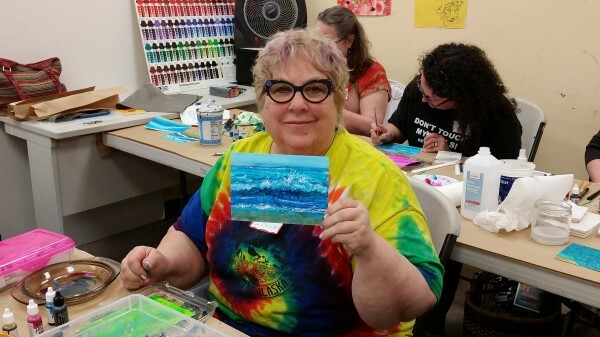 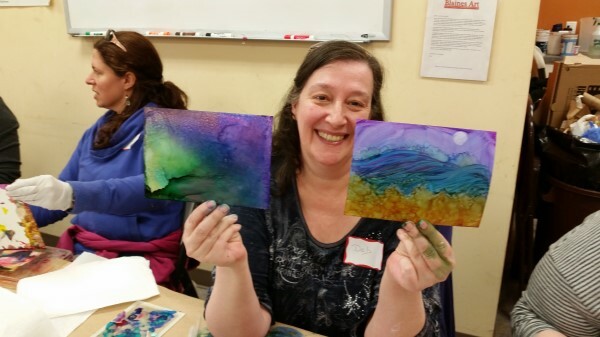 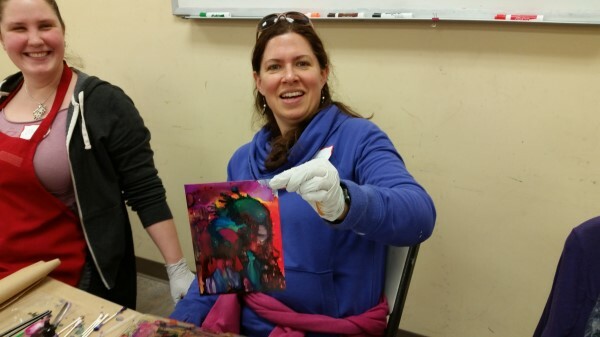 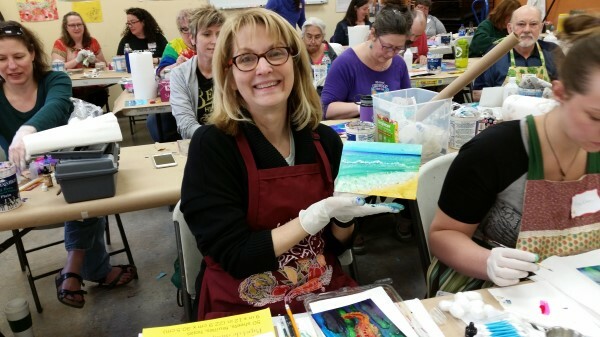 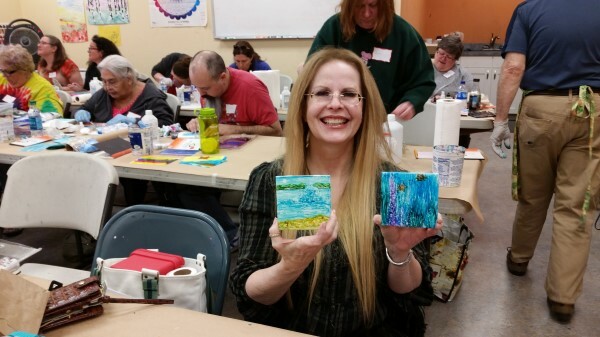 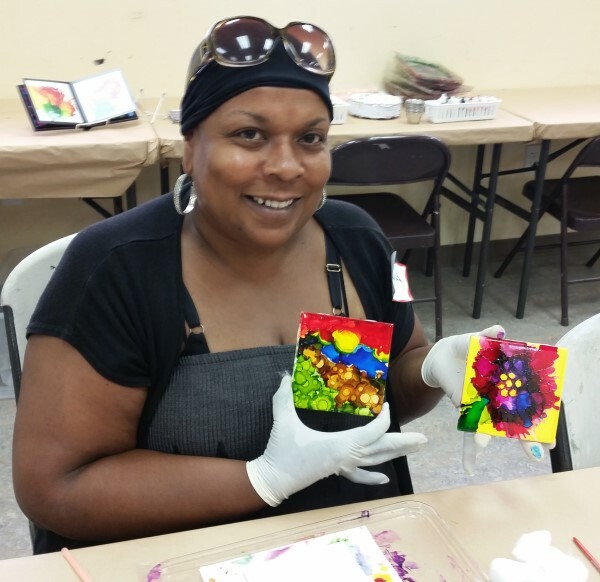 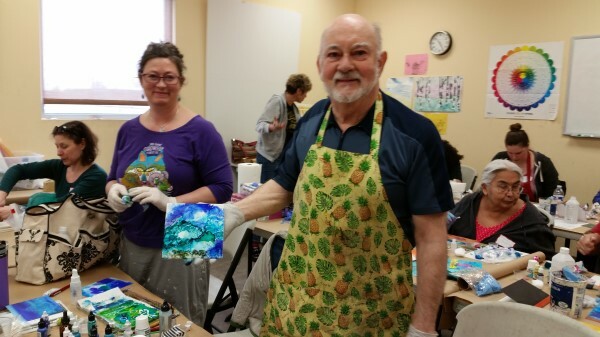 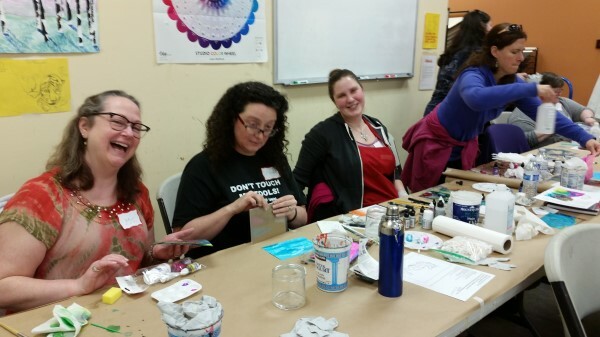 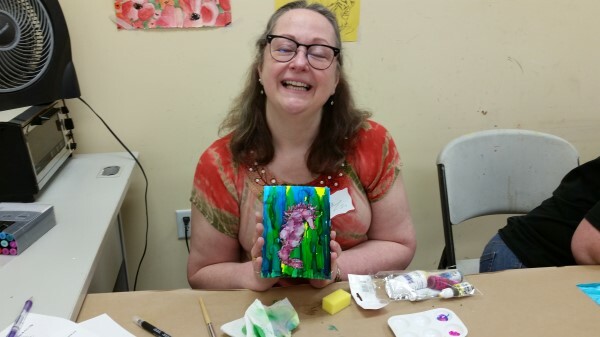 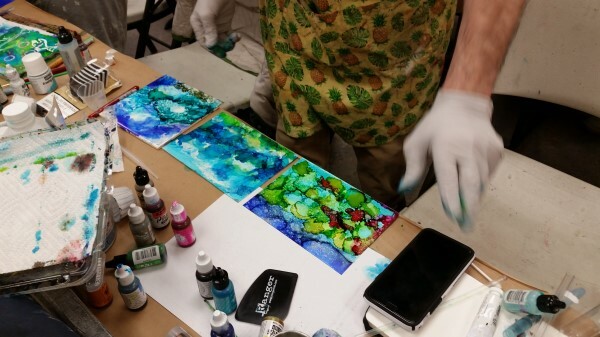 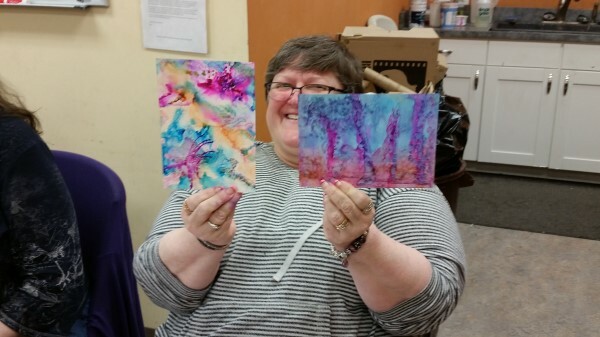 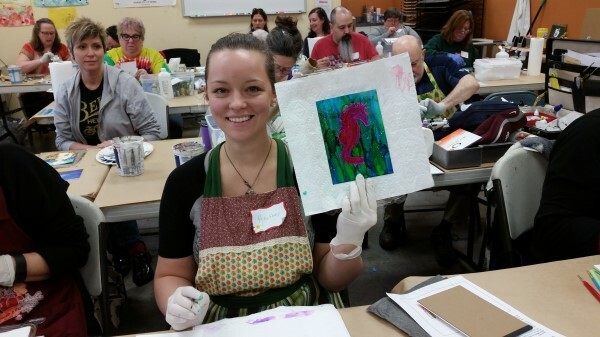 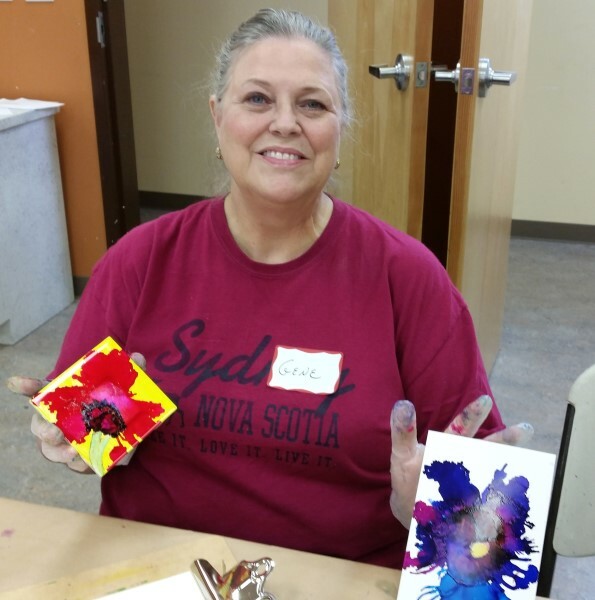 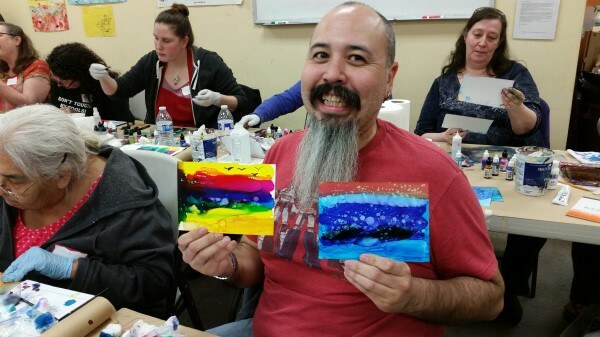 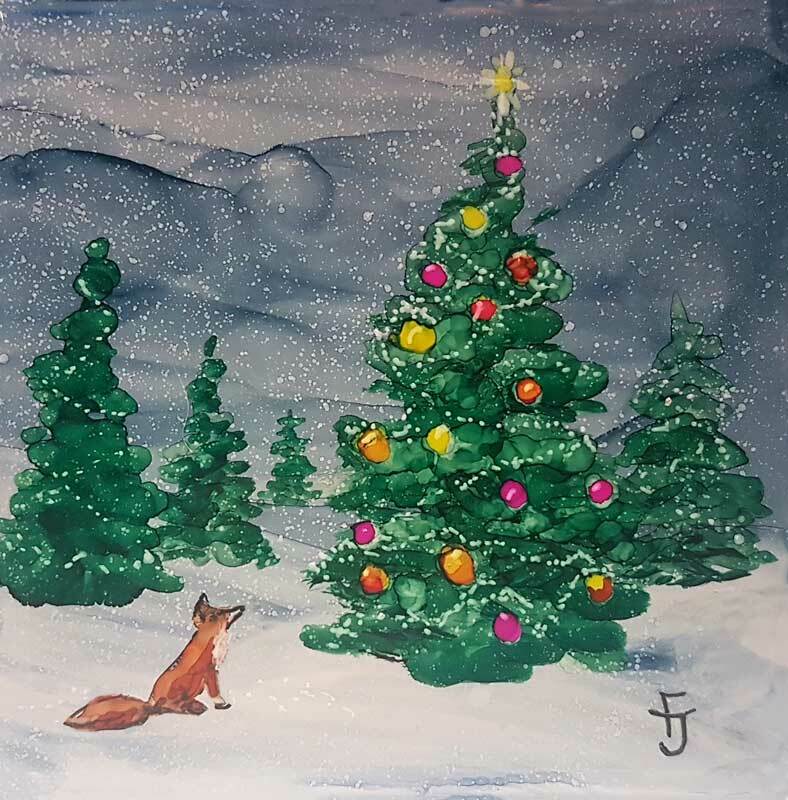 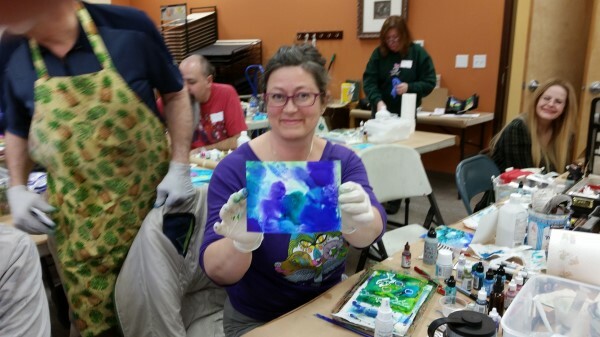 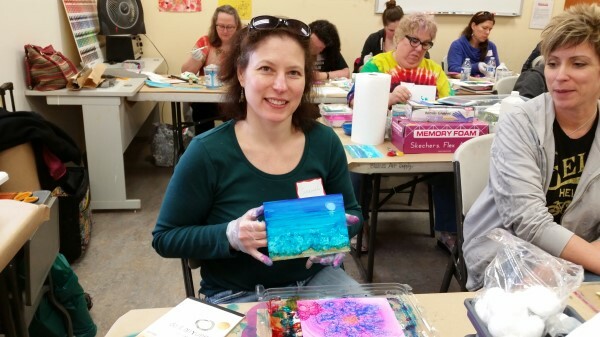 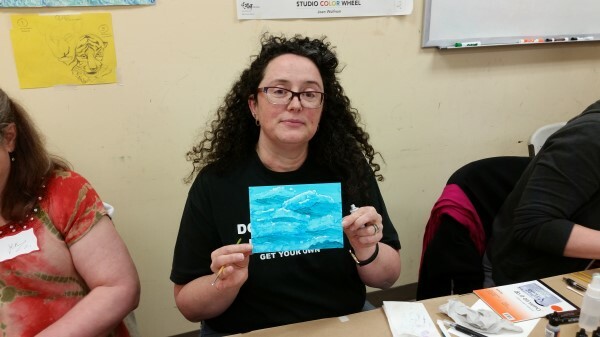 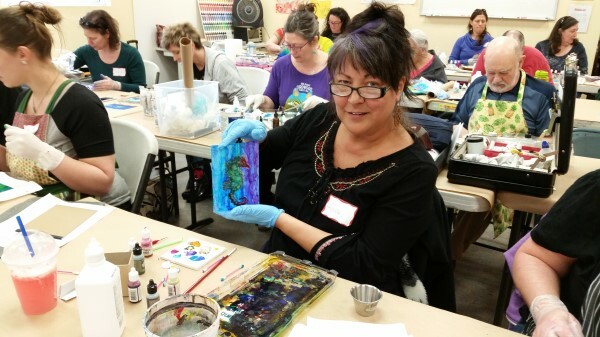 Last Sunday was a special class in alcohol inks for those who could not get in the last workshop. 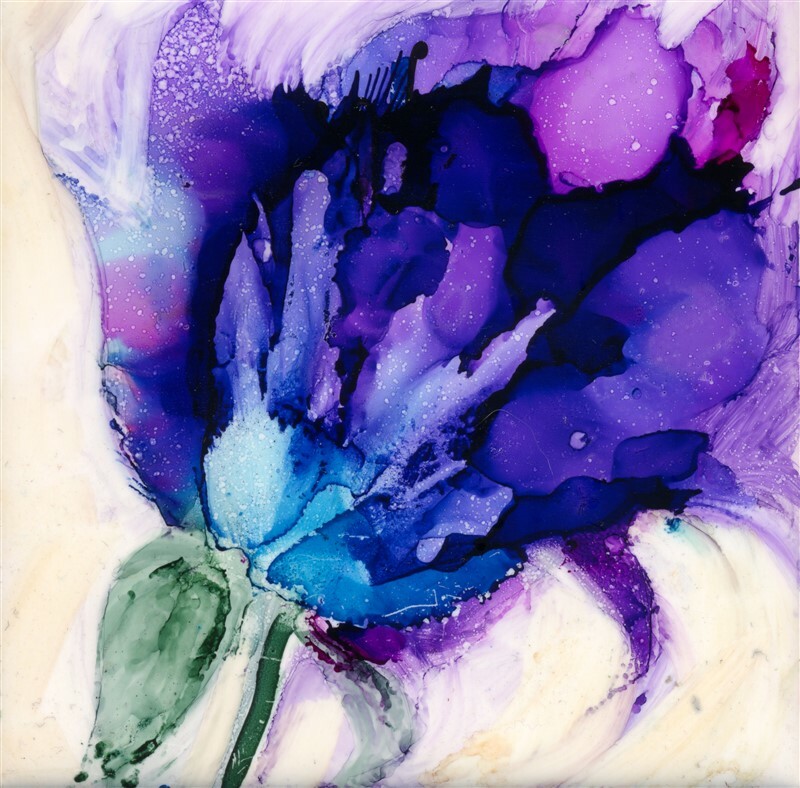 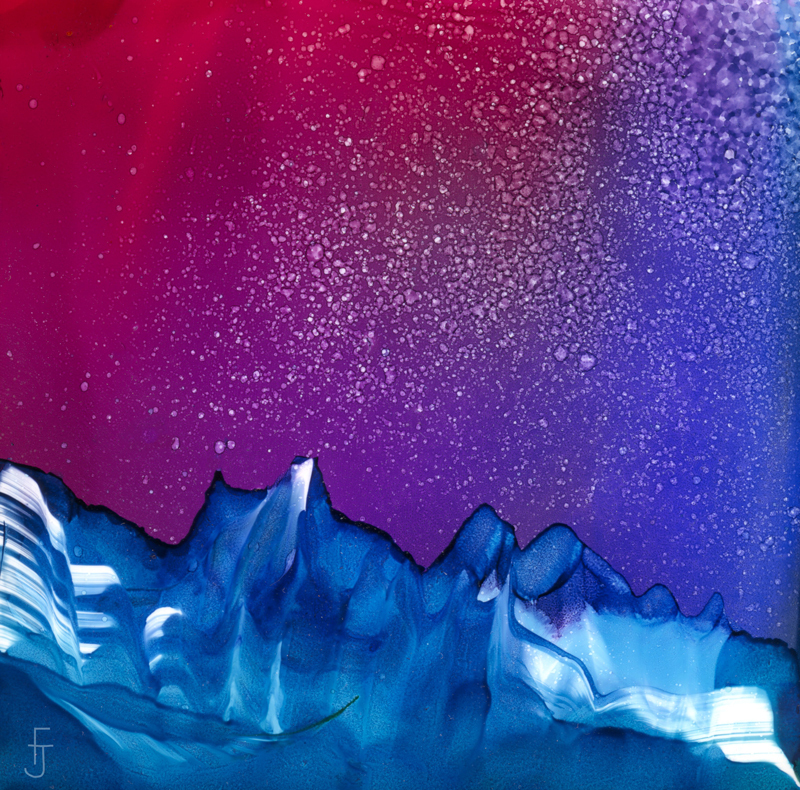 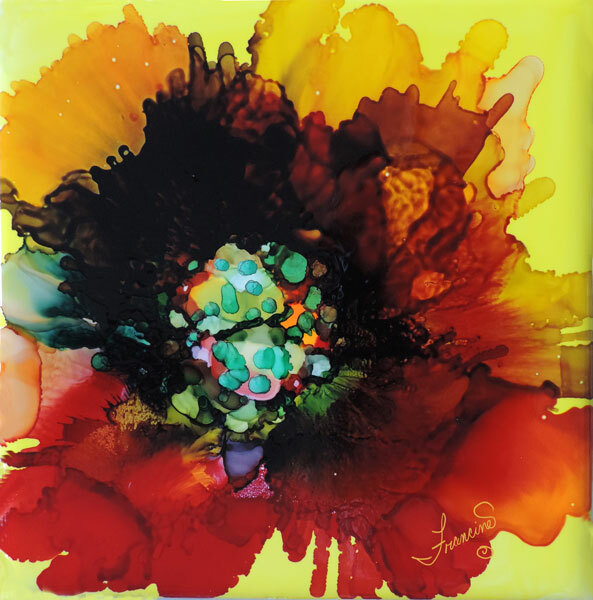 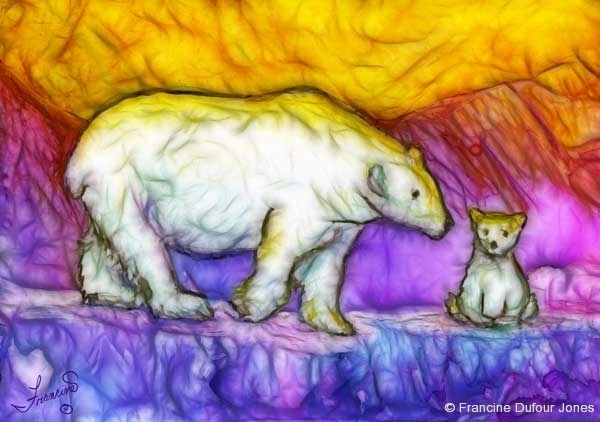 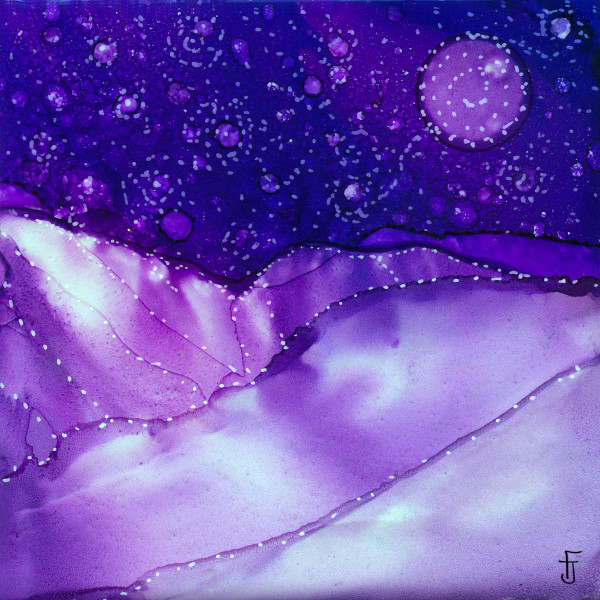 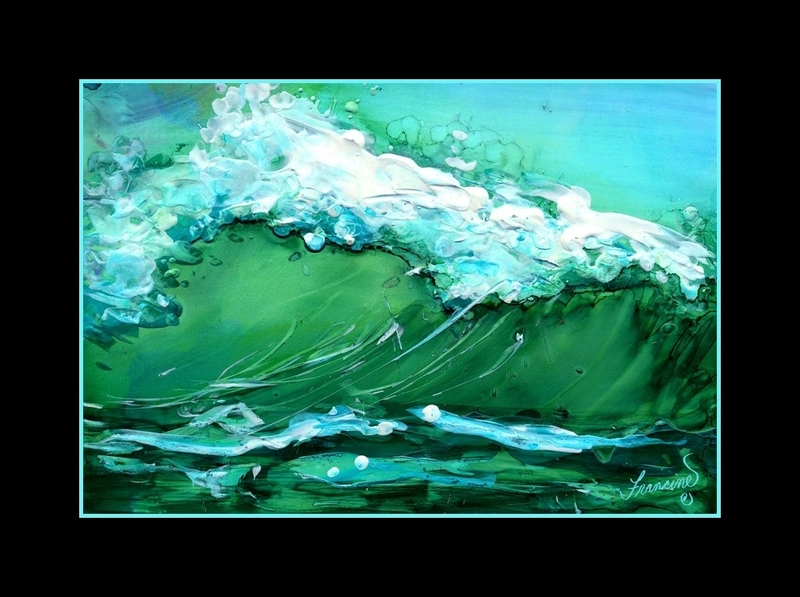 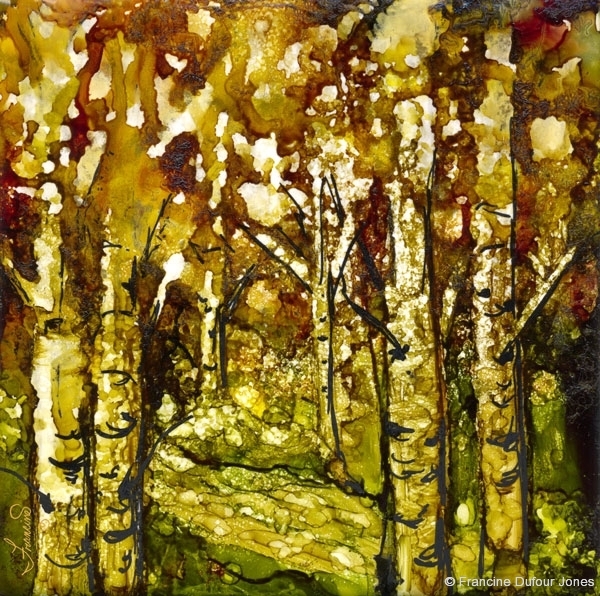 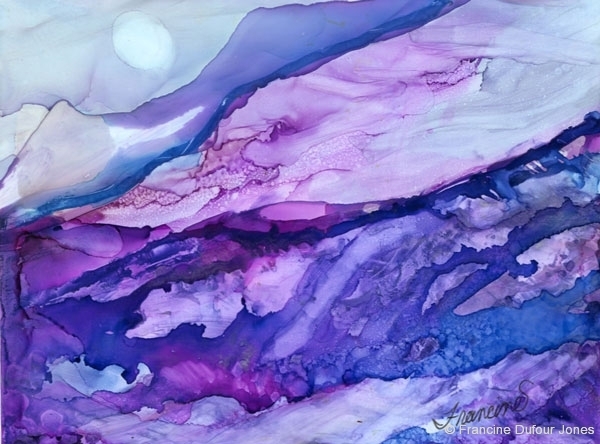 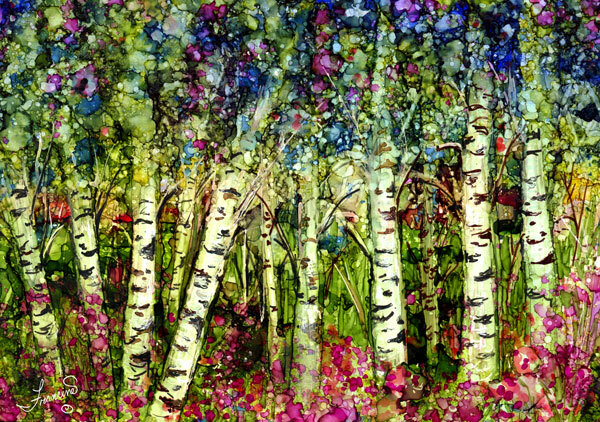 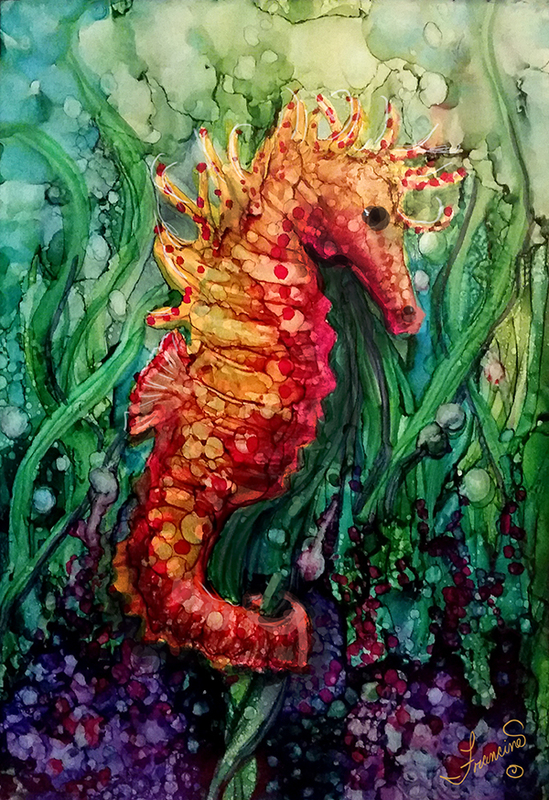 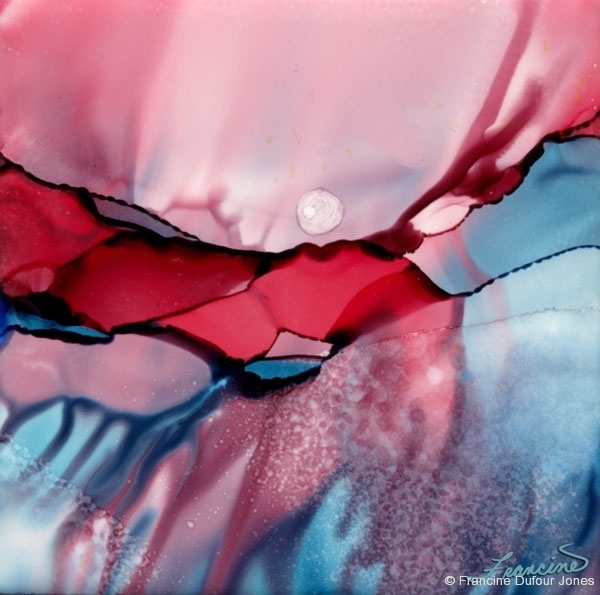 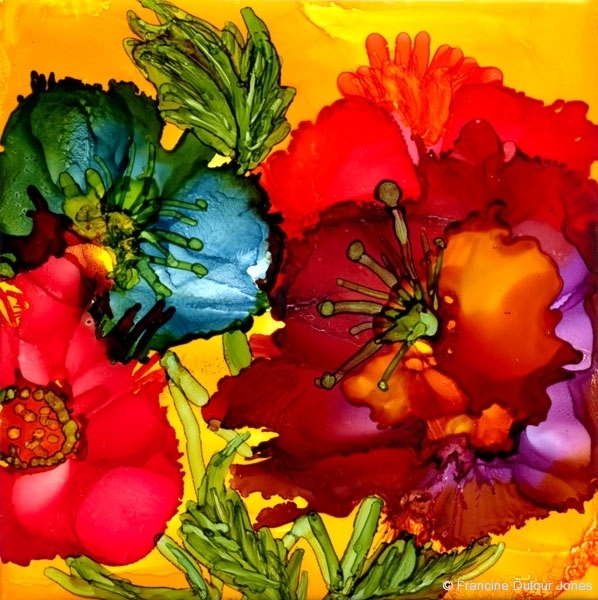 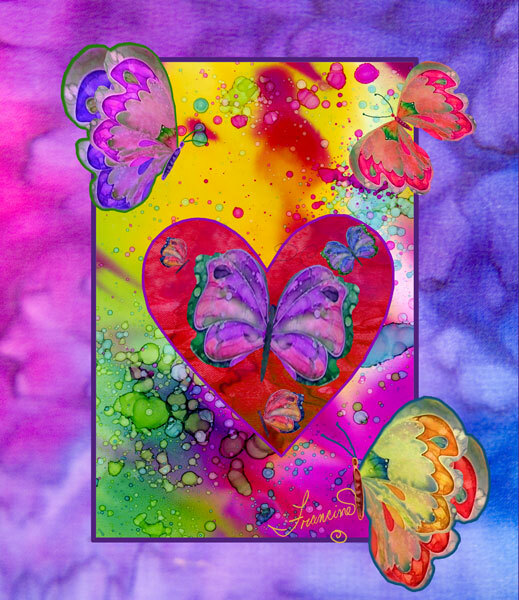 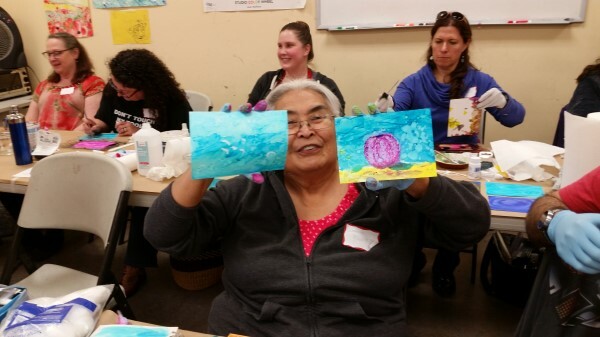 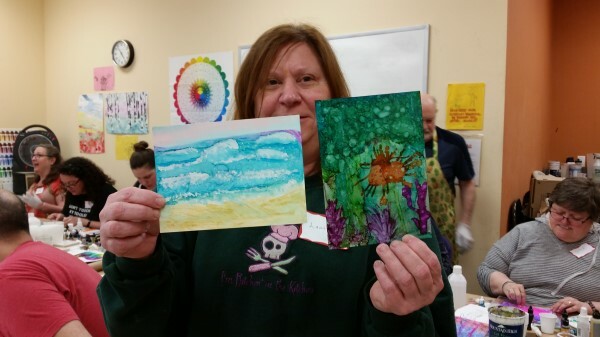 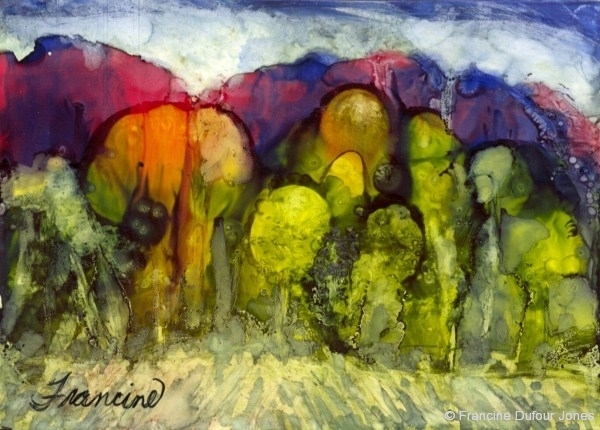 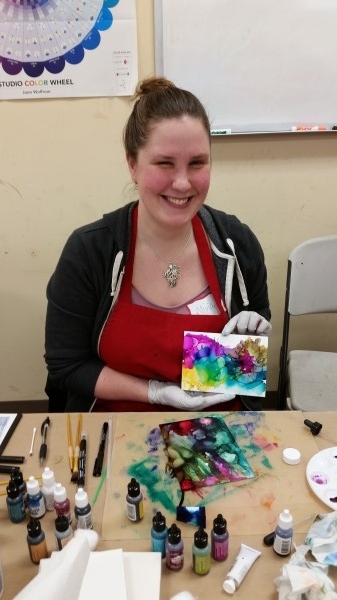 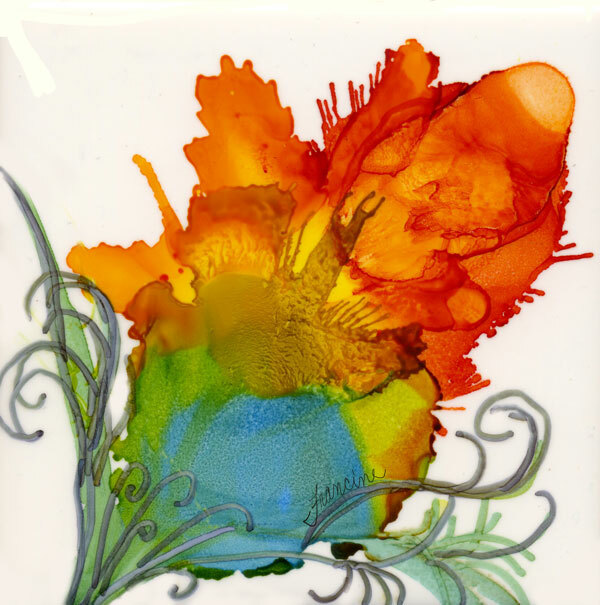 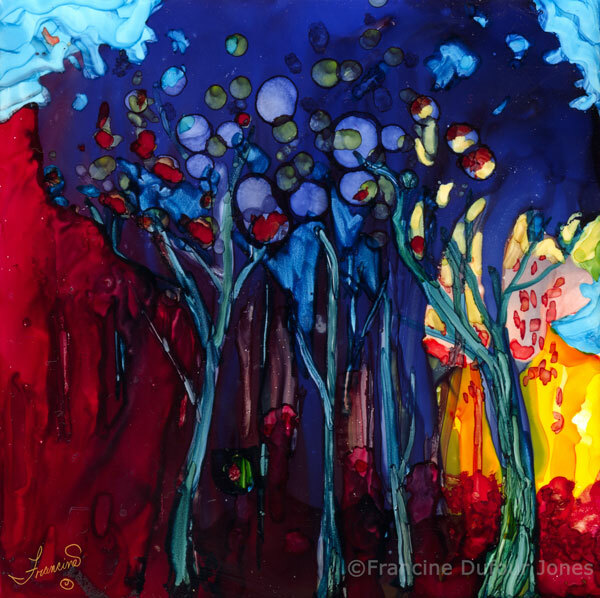 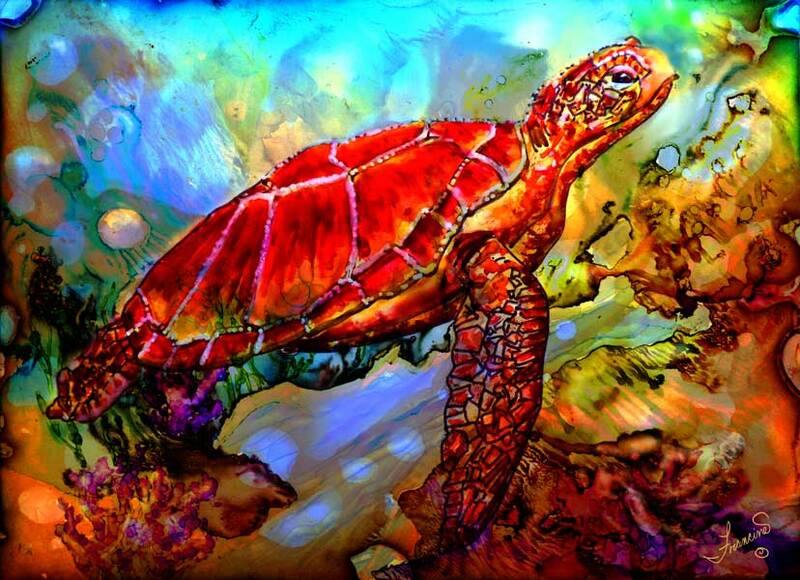 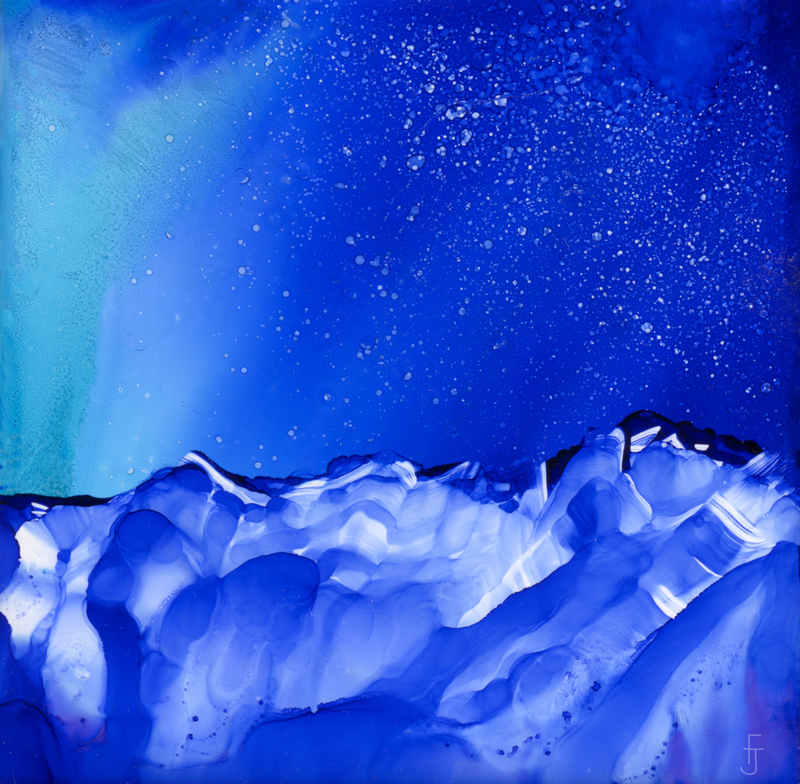 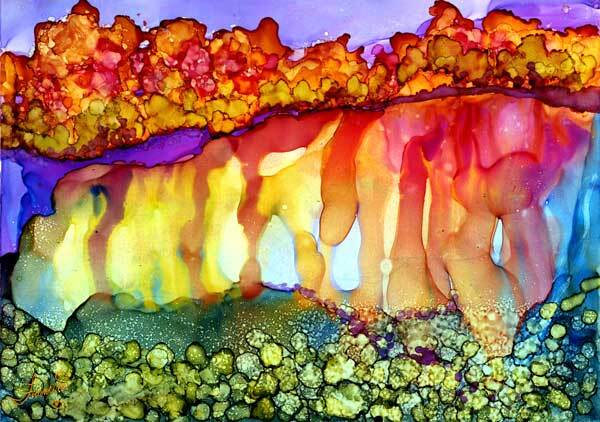 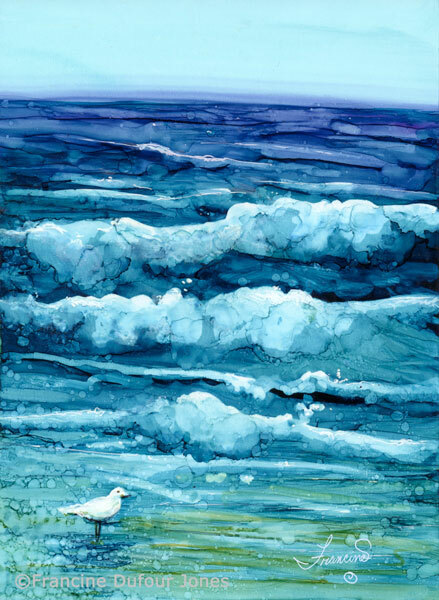 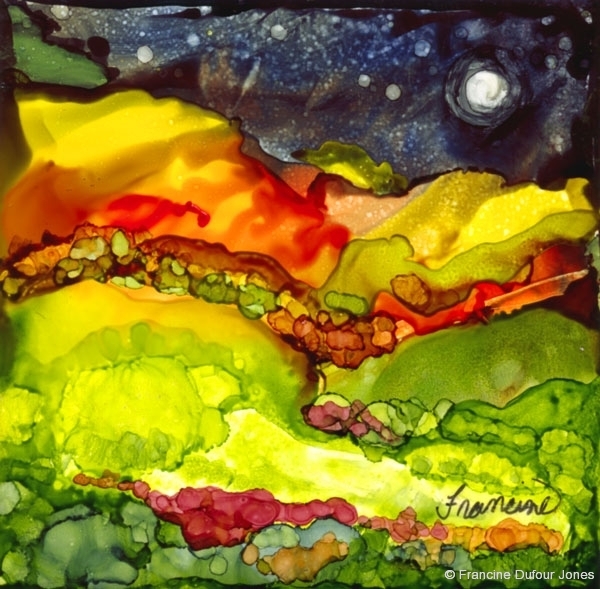 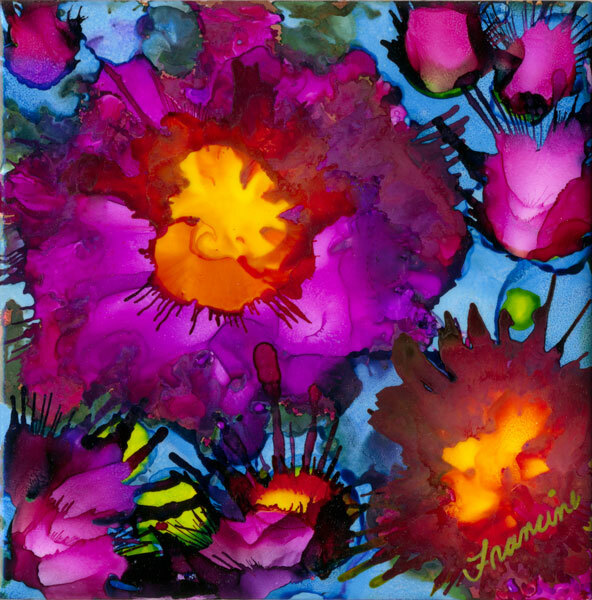 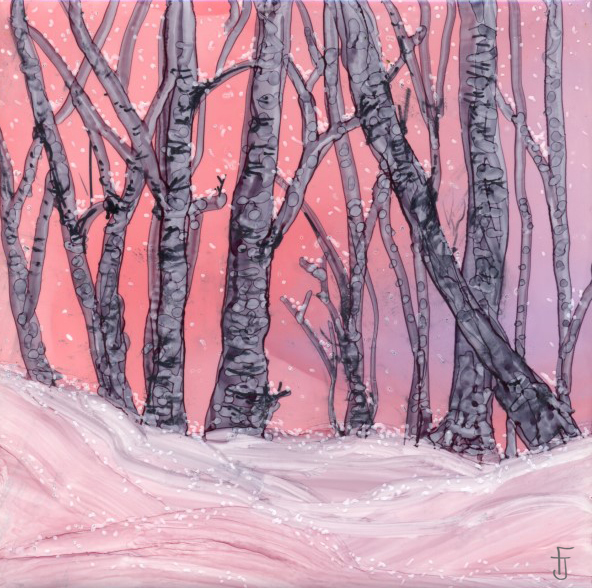 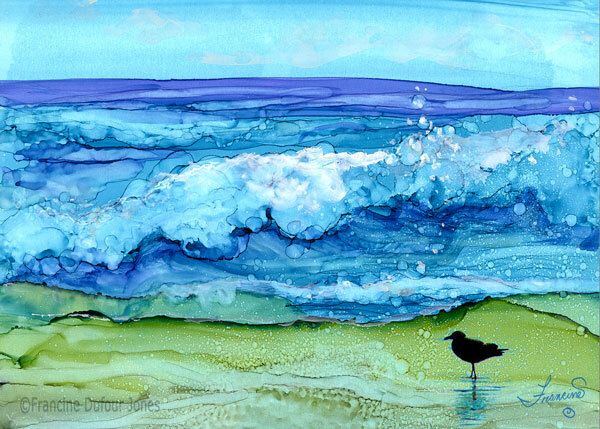 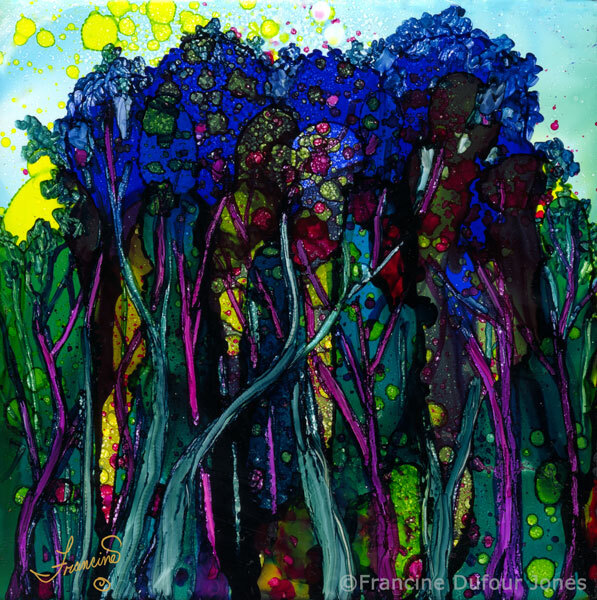 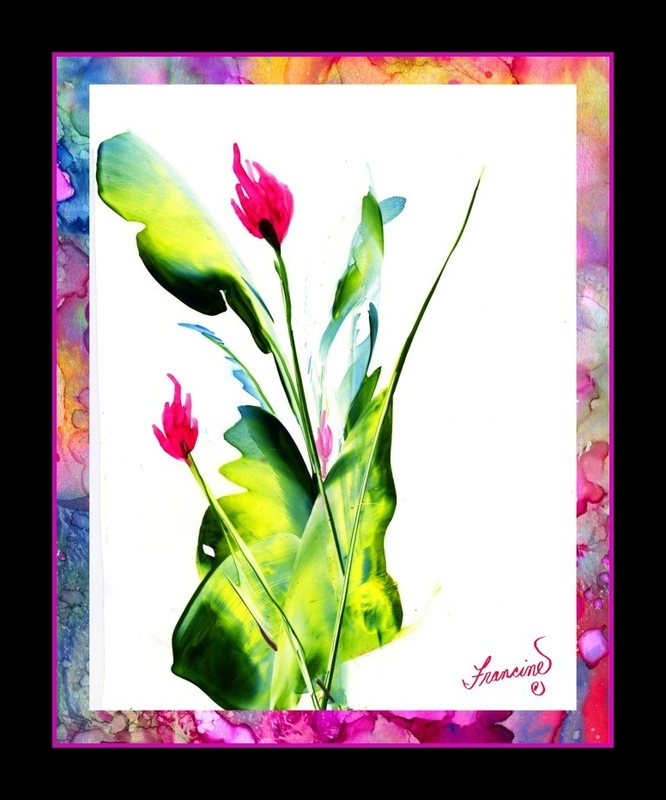 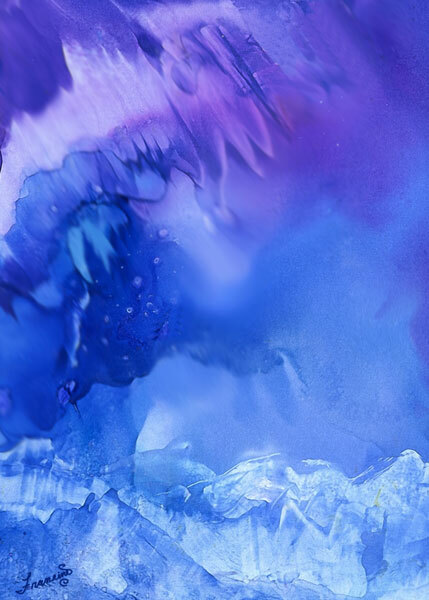 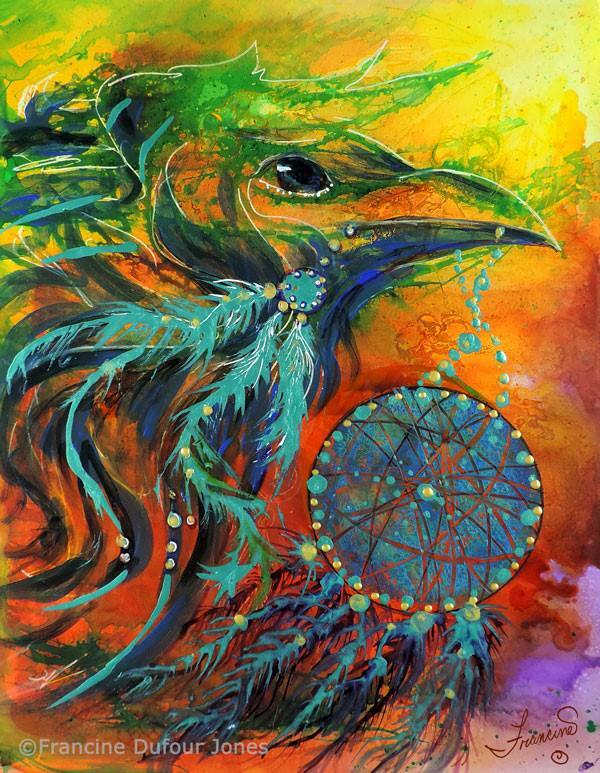 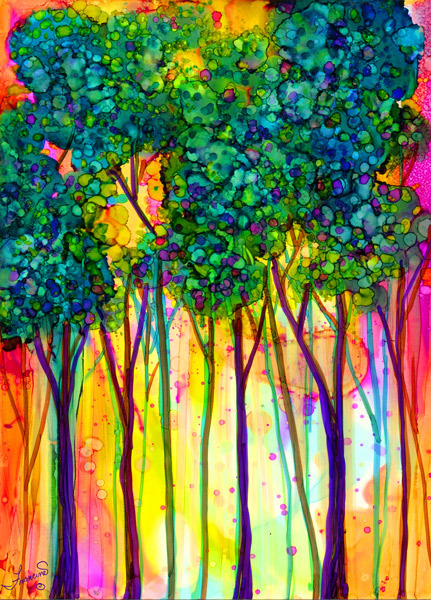 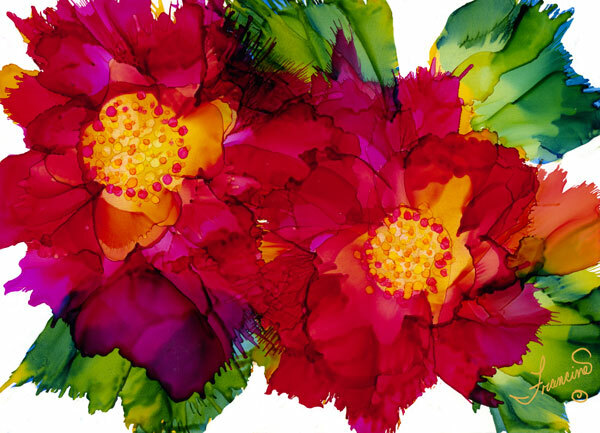 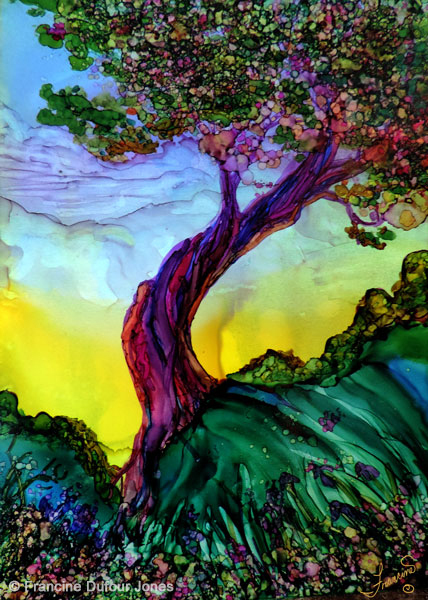 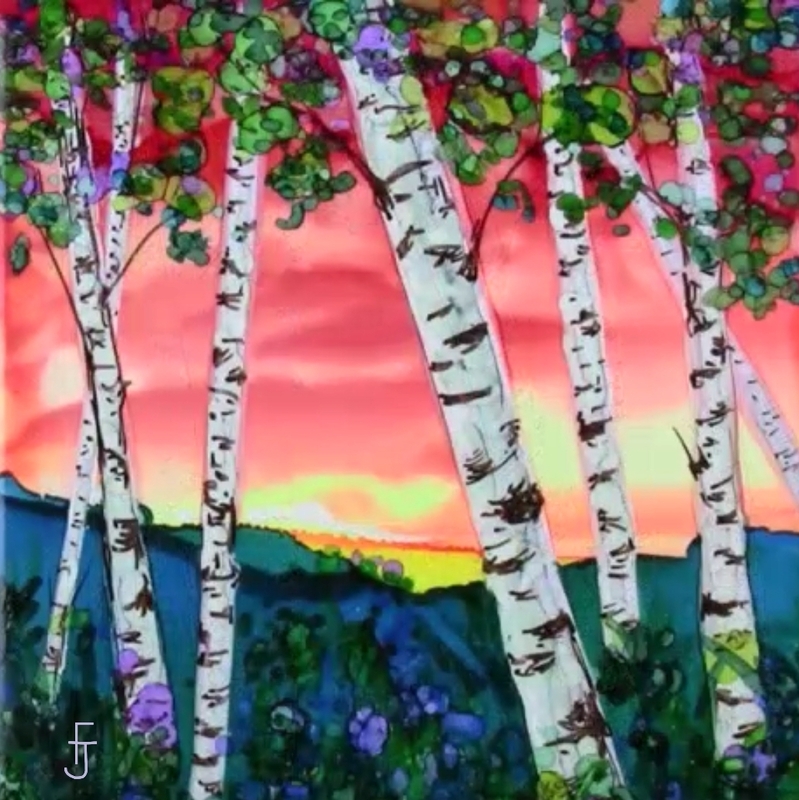 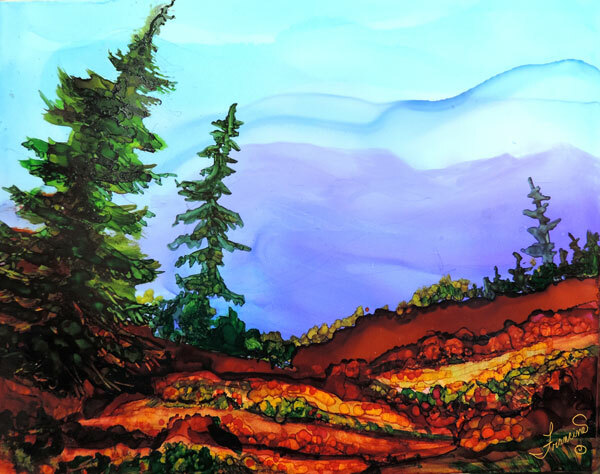 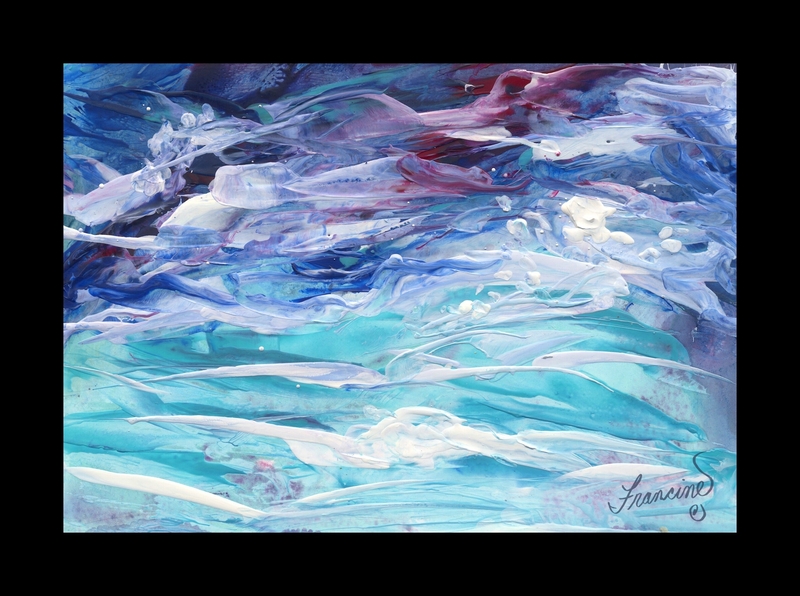 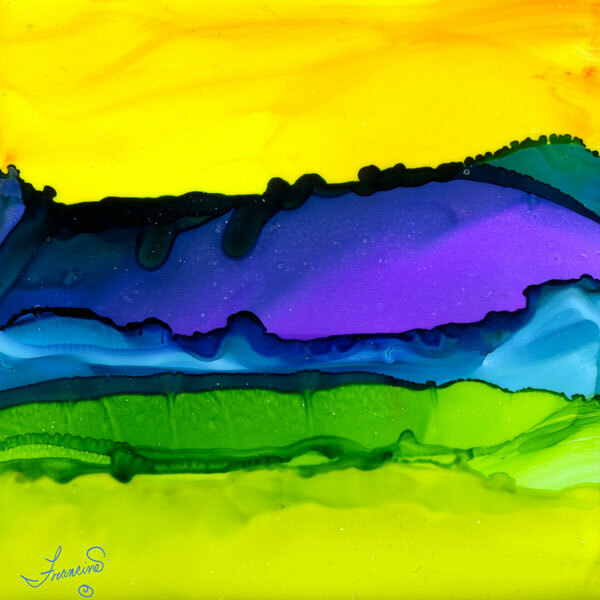 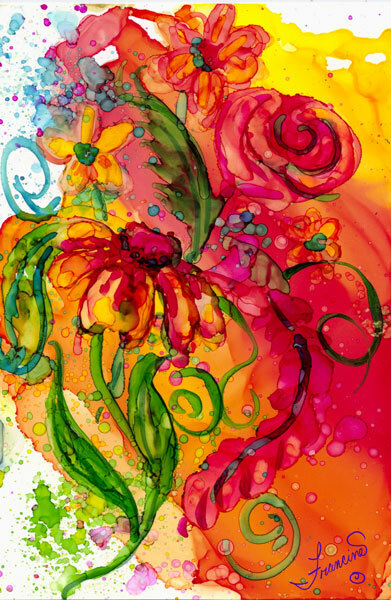 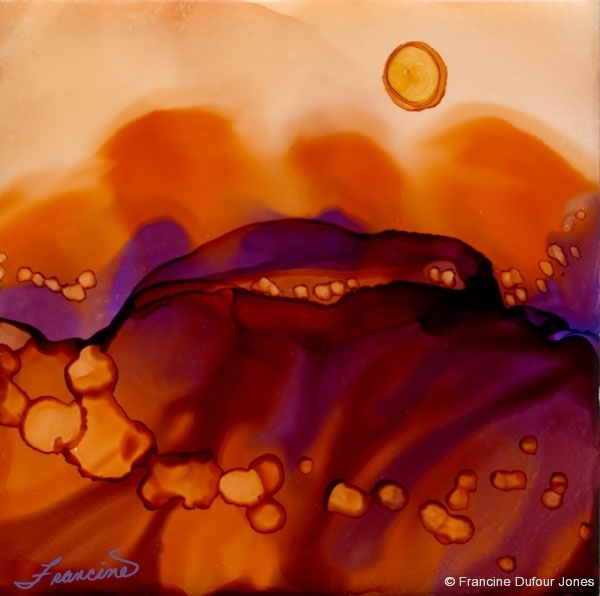 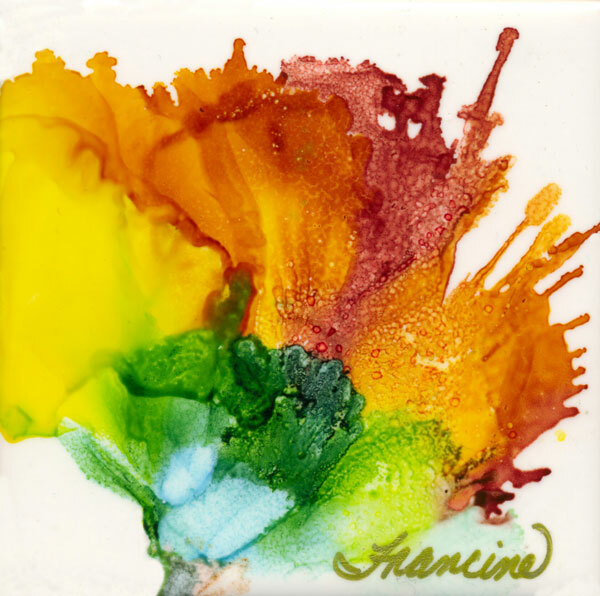 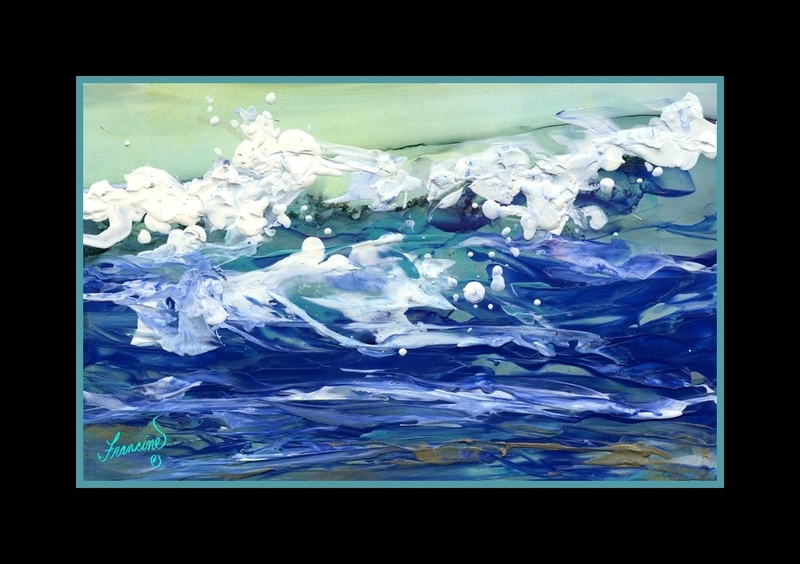 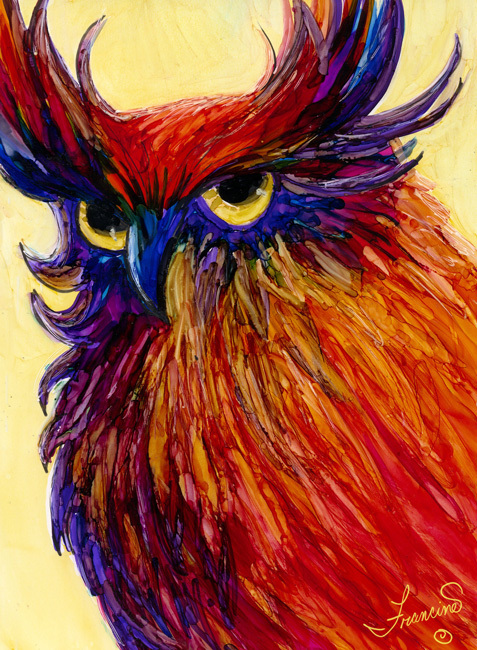 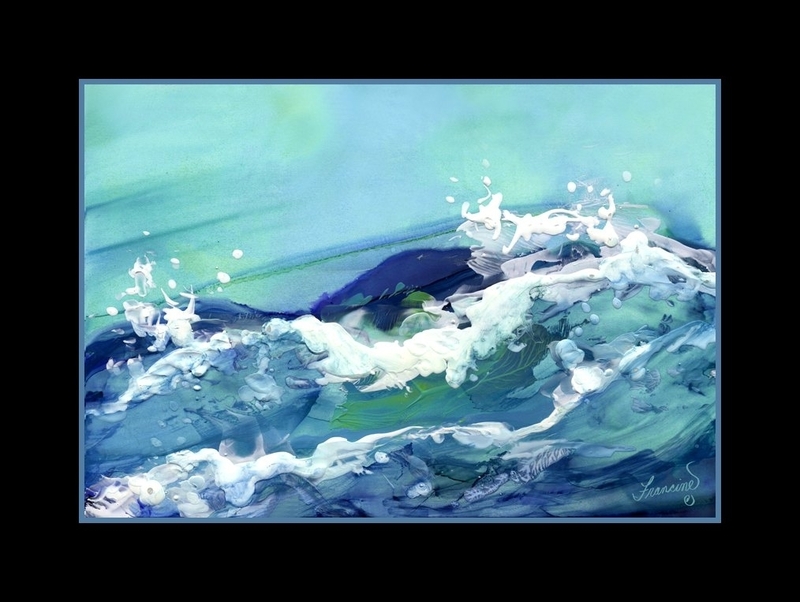 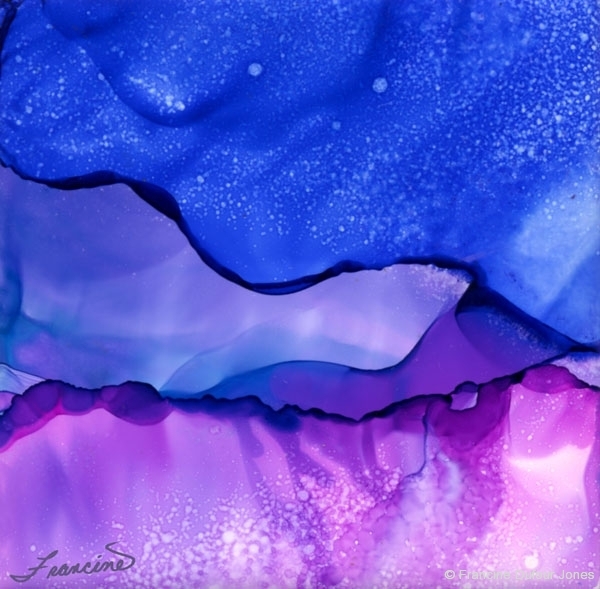 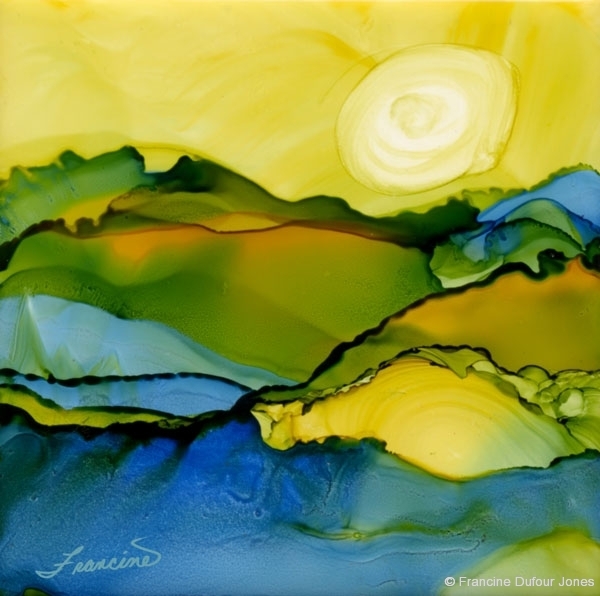 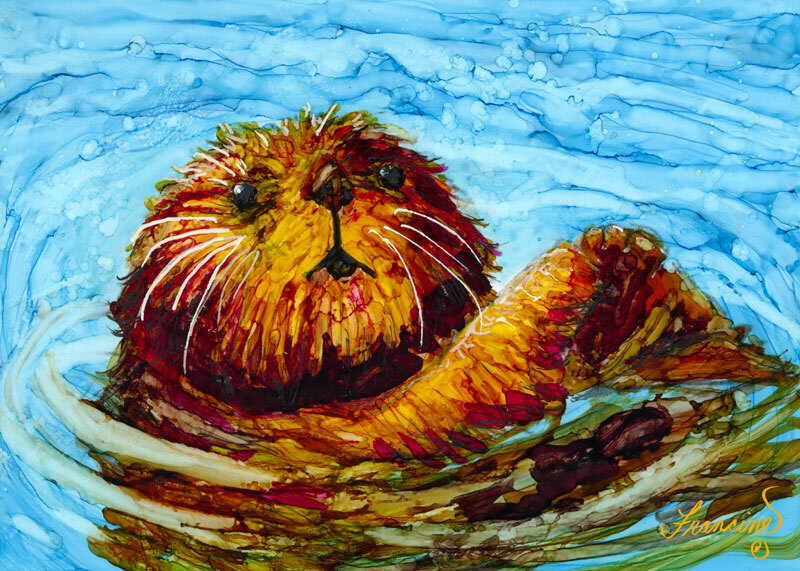 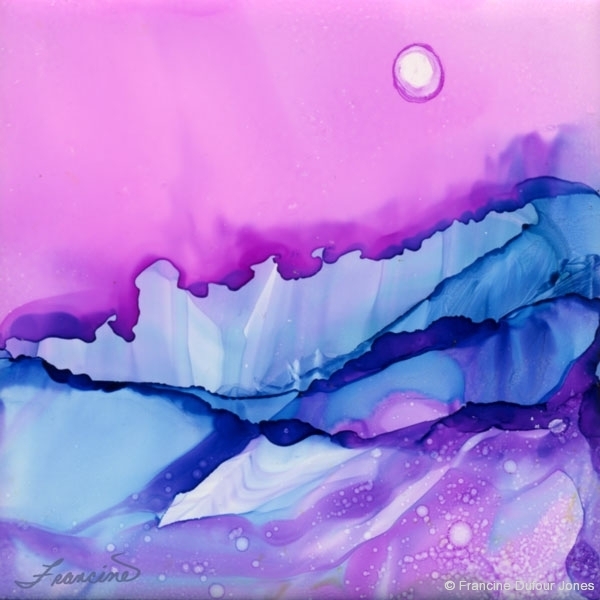 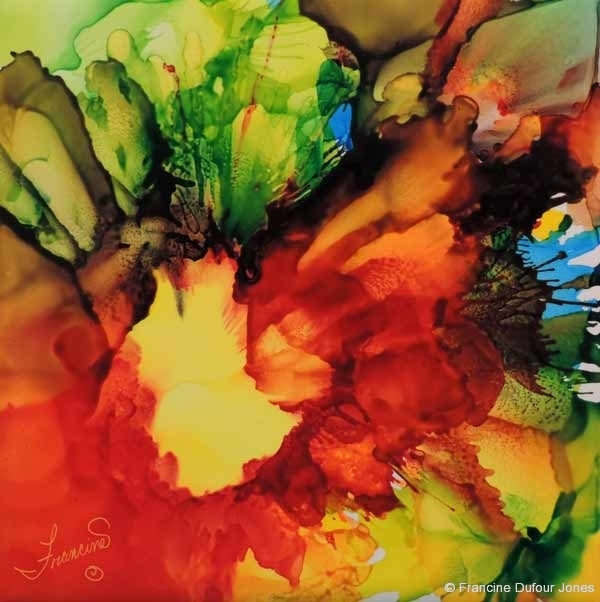 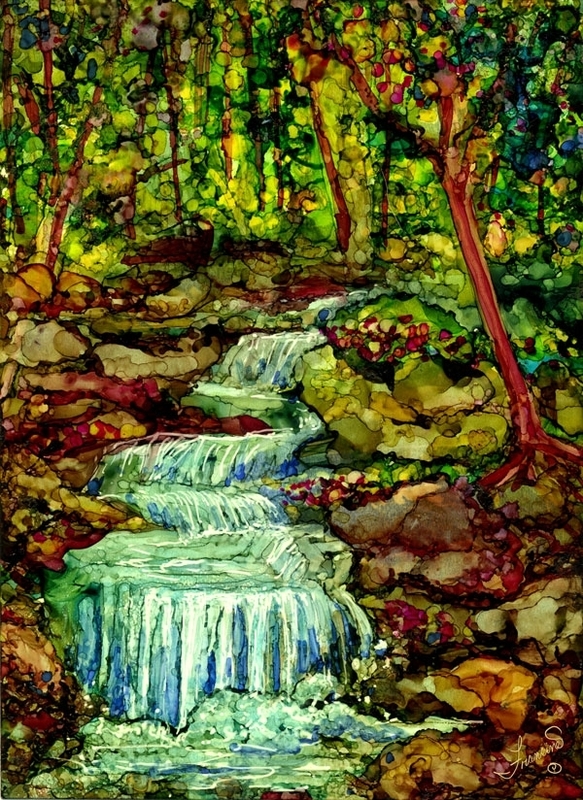 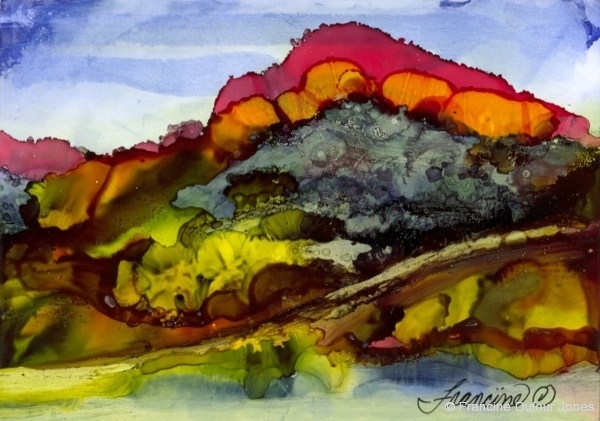 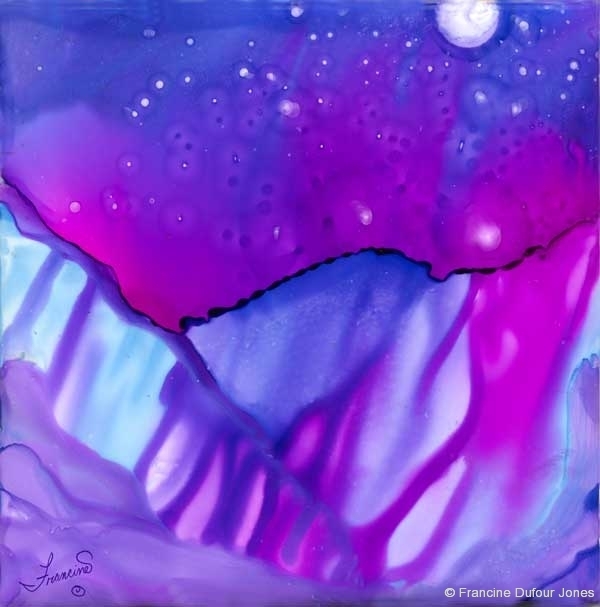 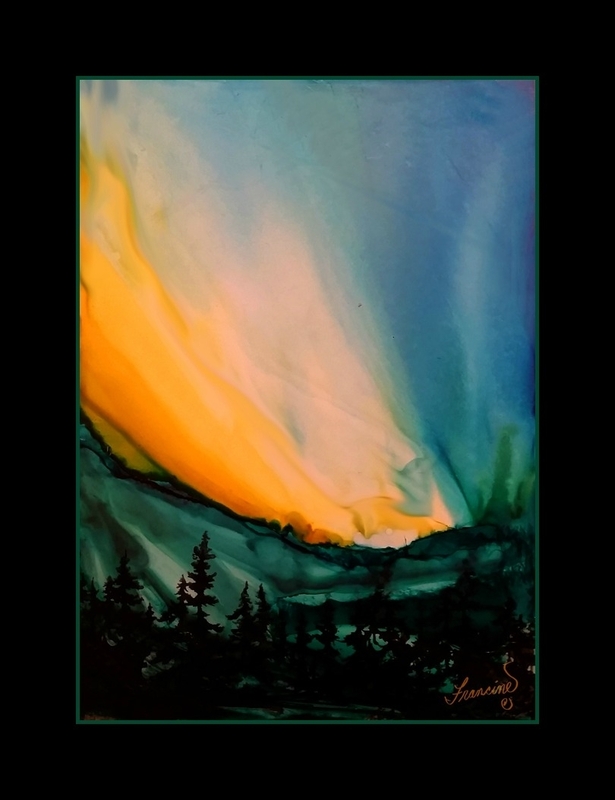 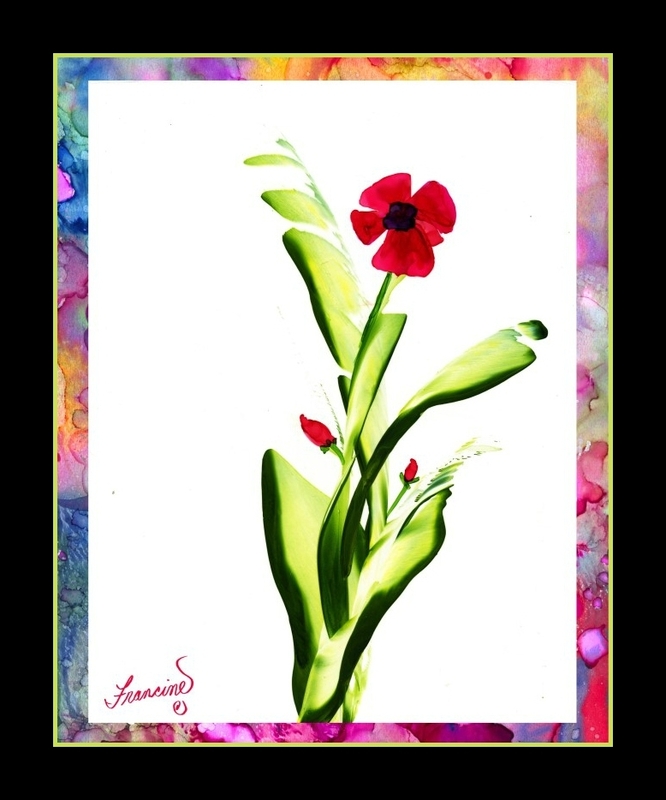 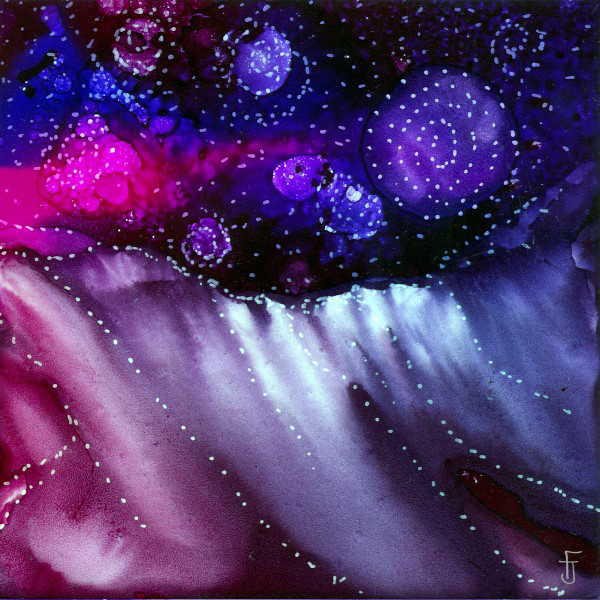 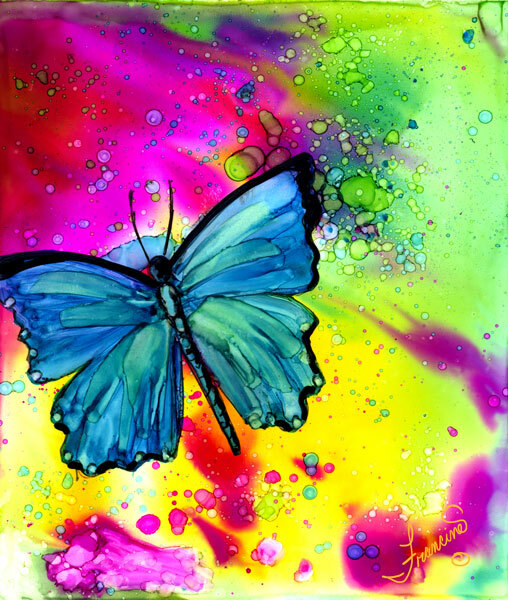 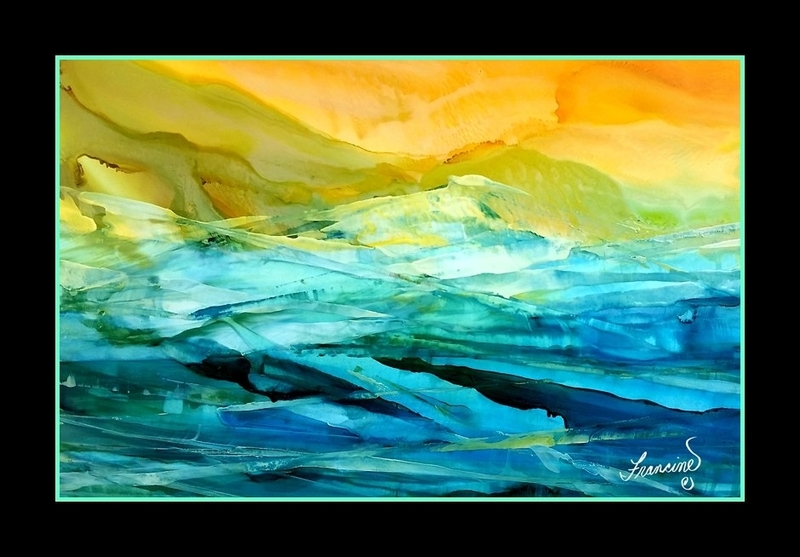 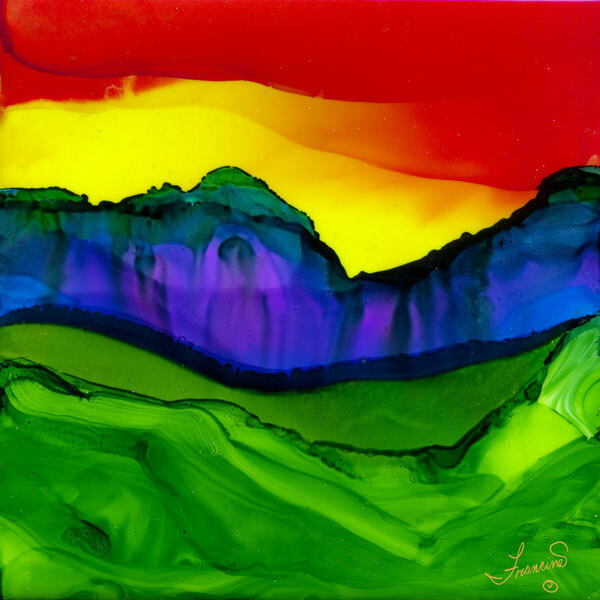 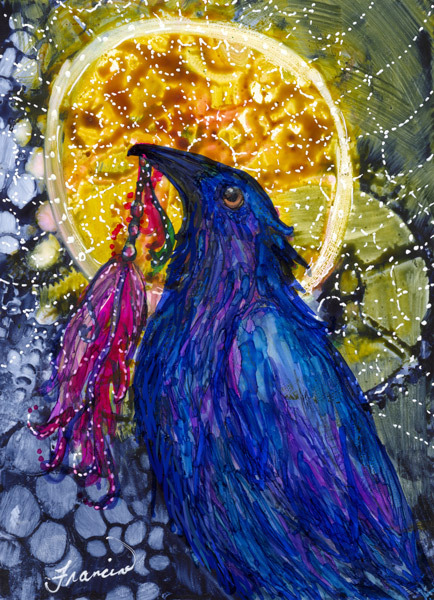 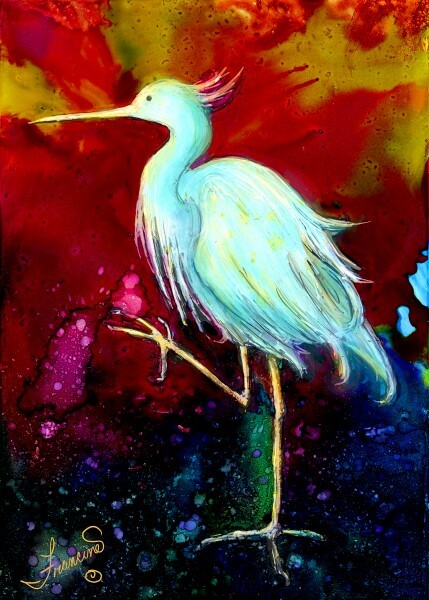 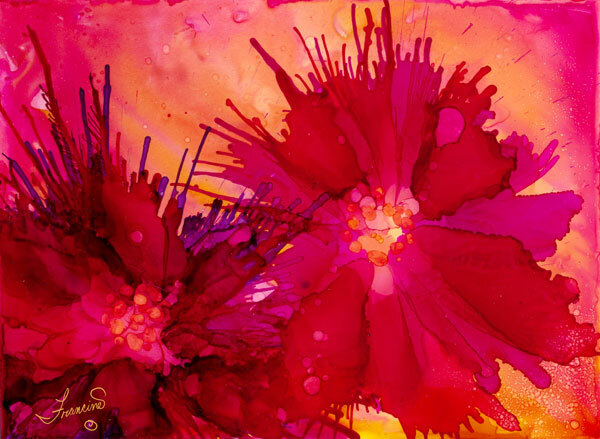 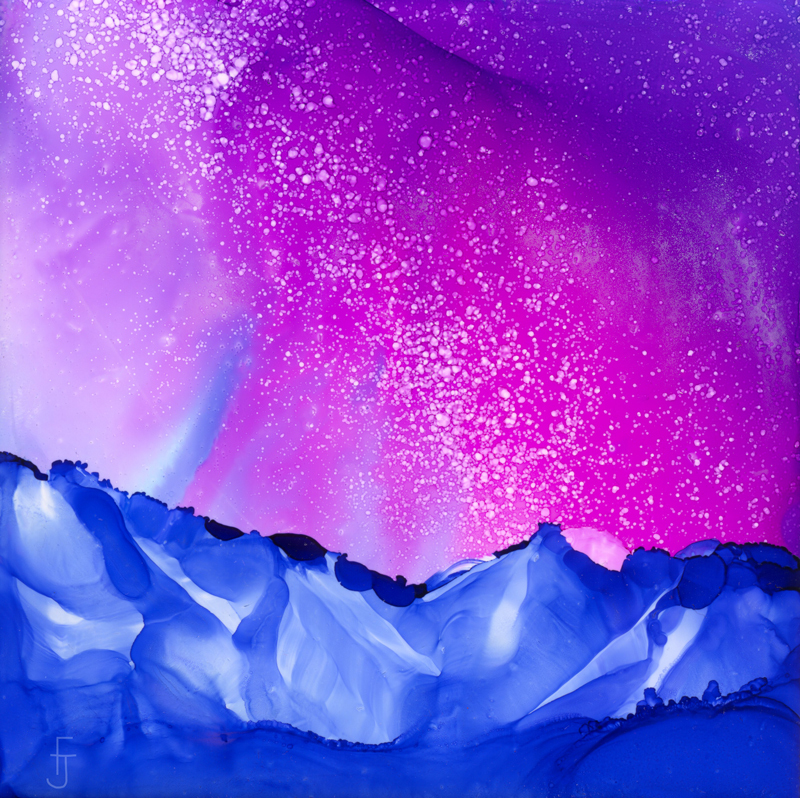 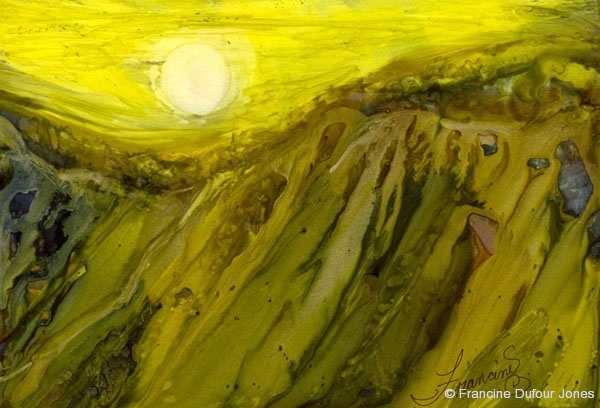 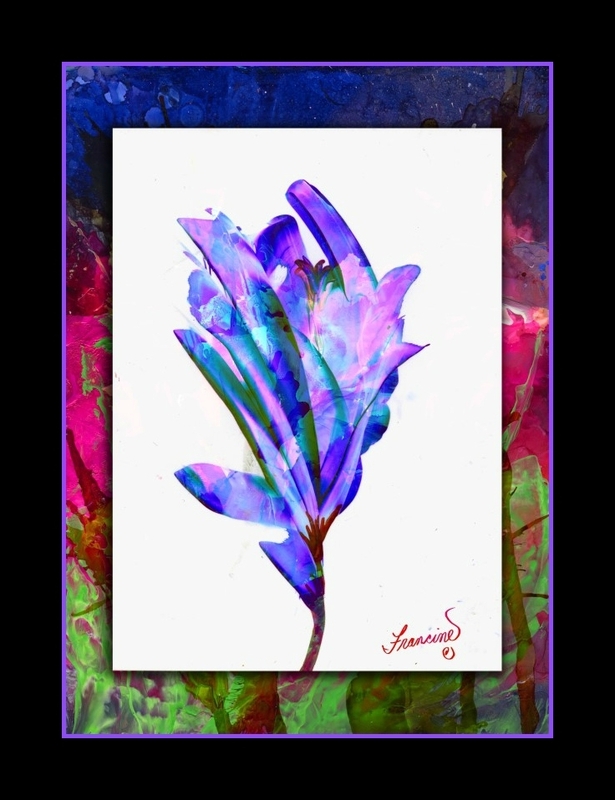 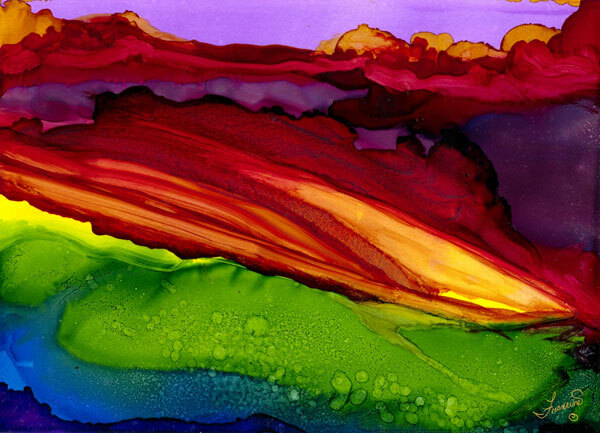 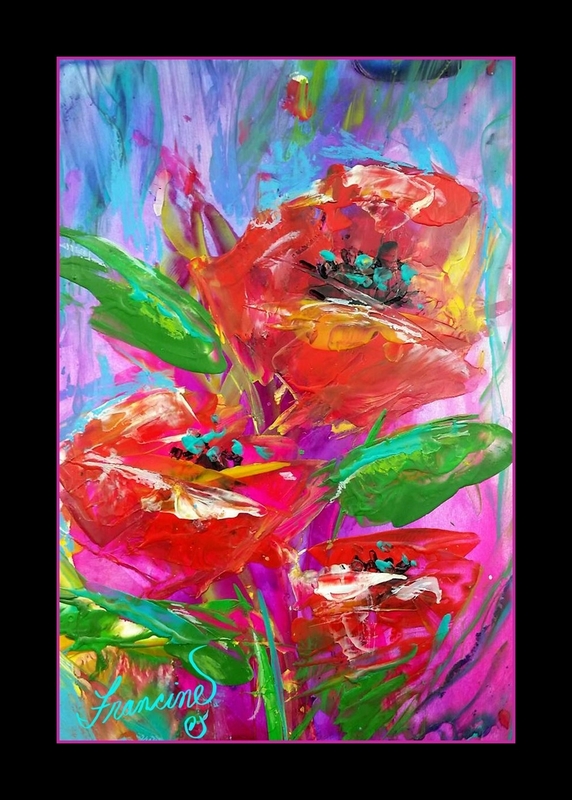 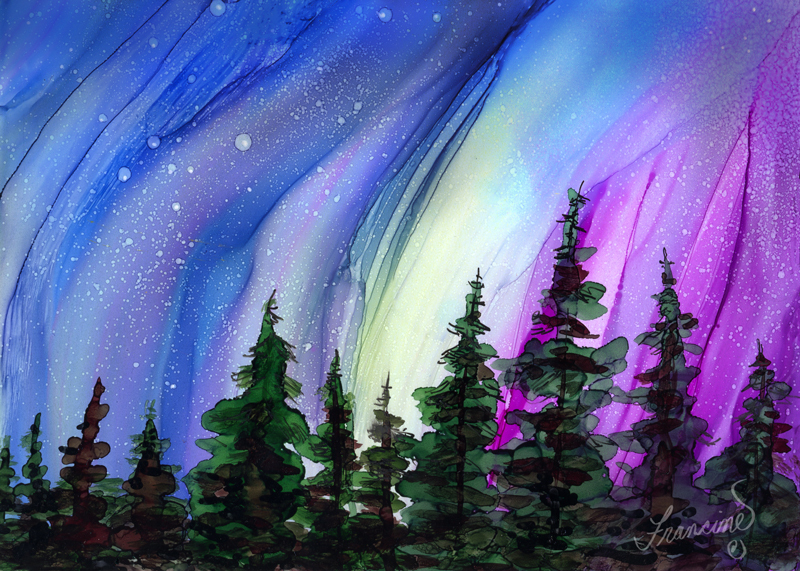 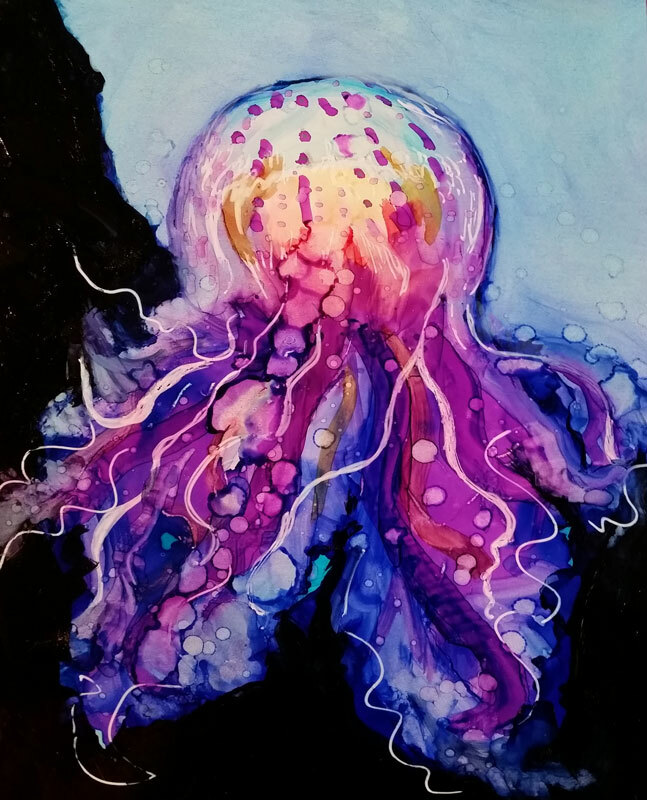 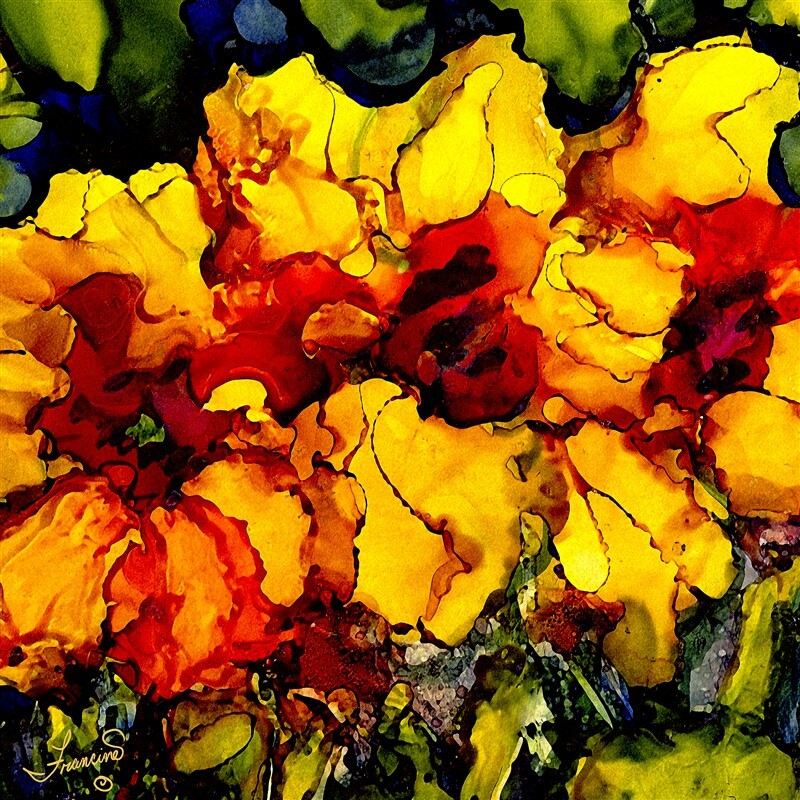 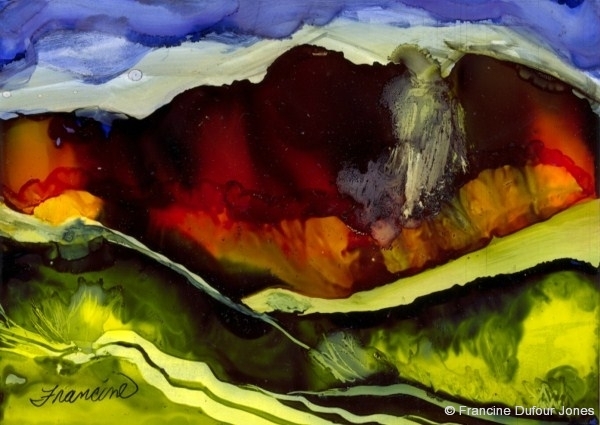 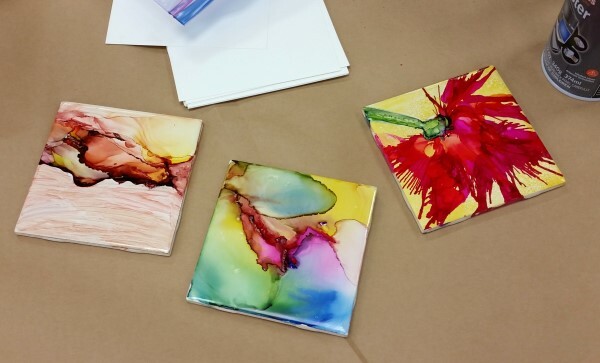 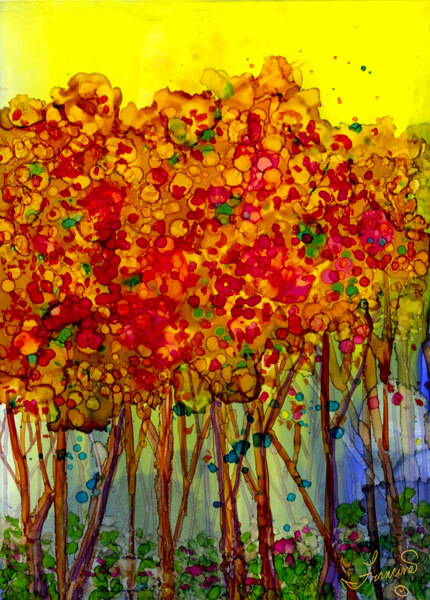 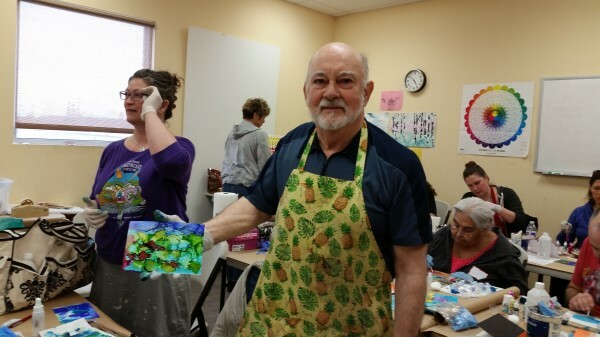 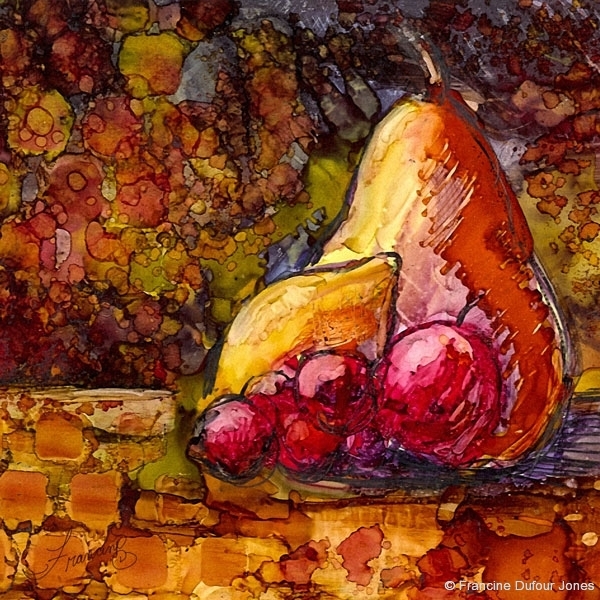 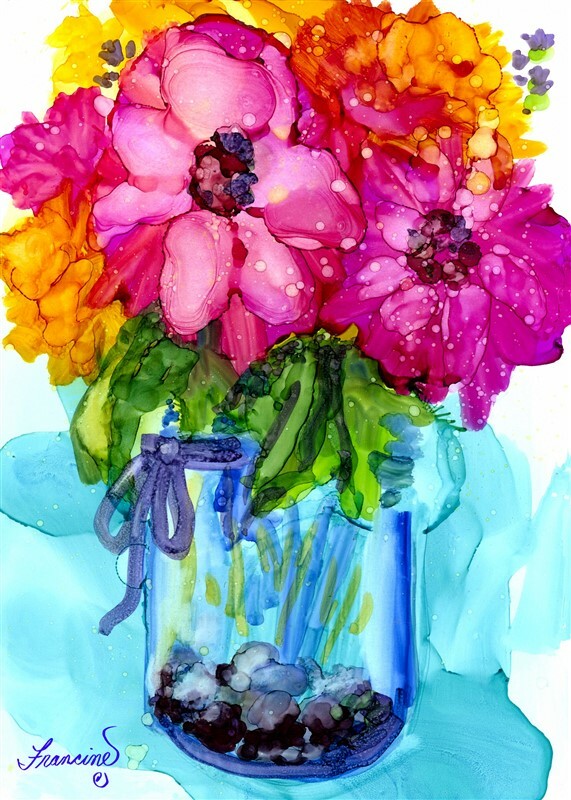 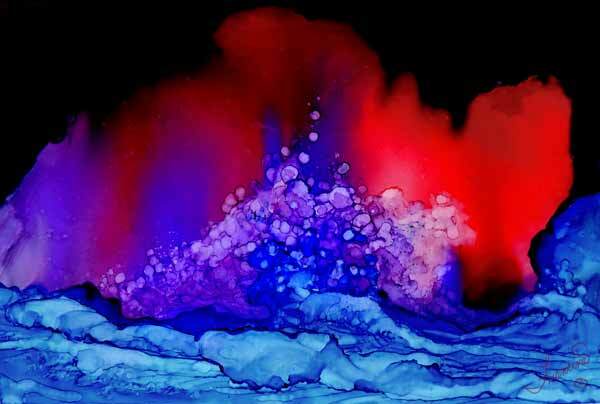 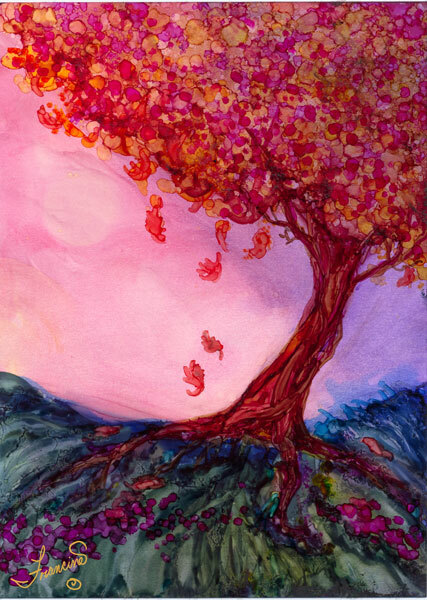 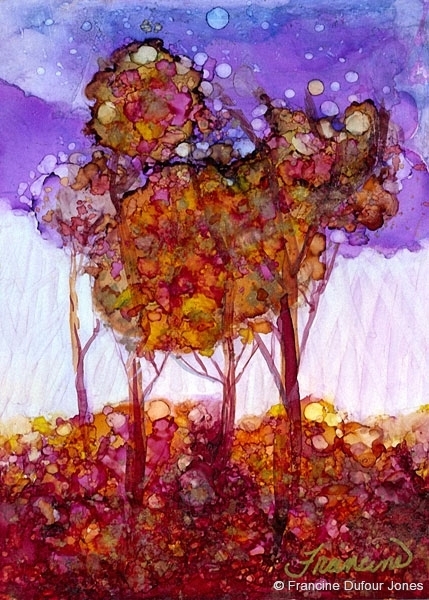 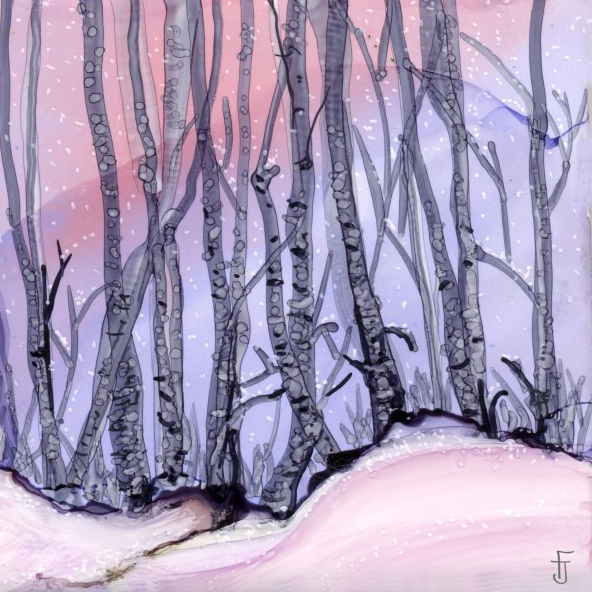 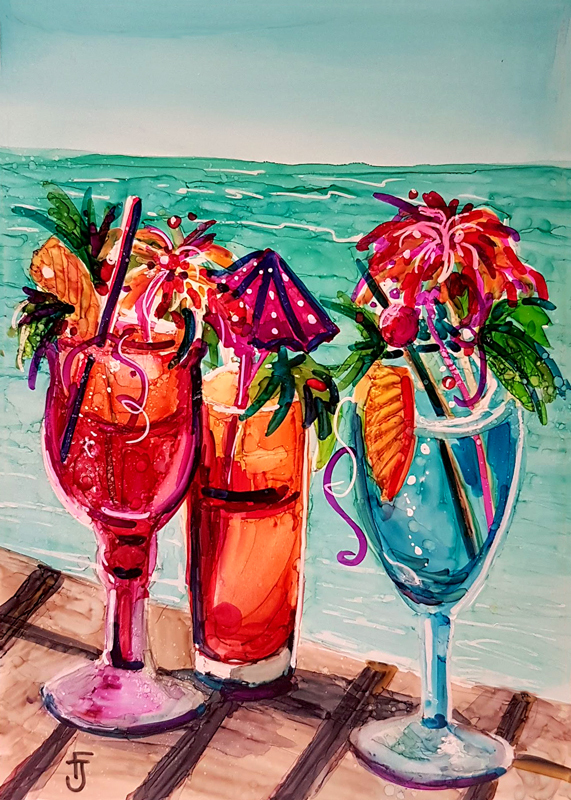 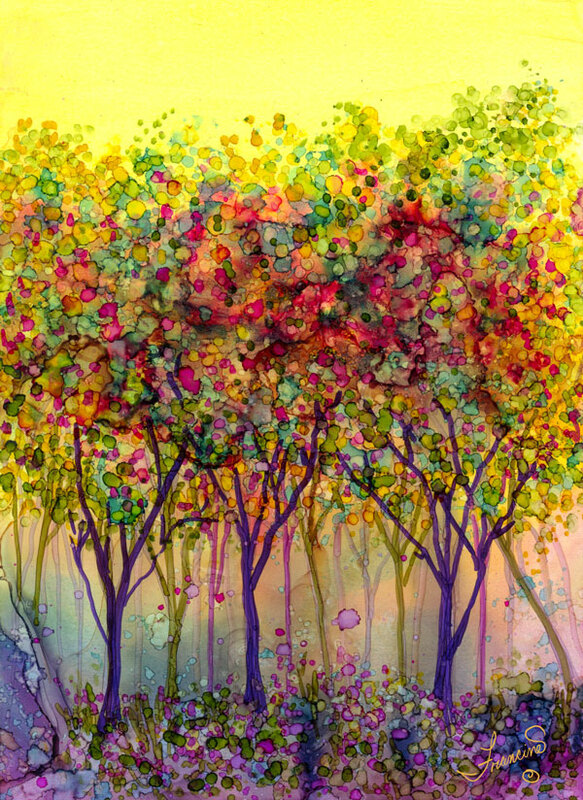 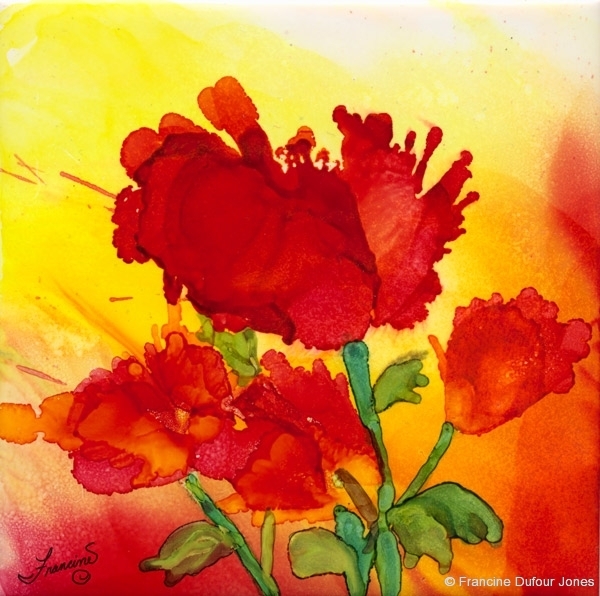 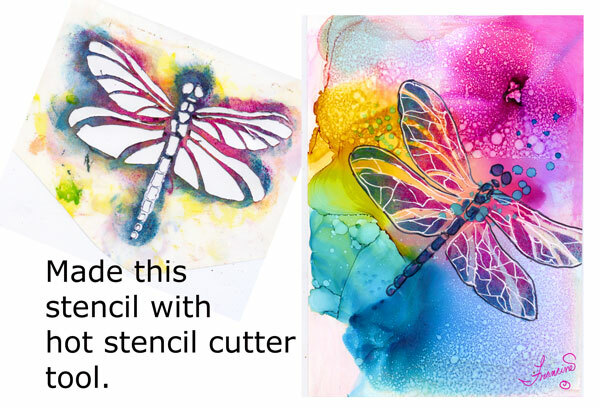 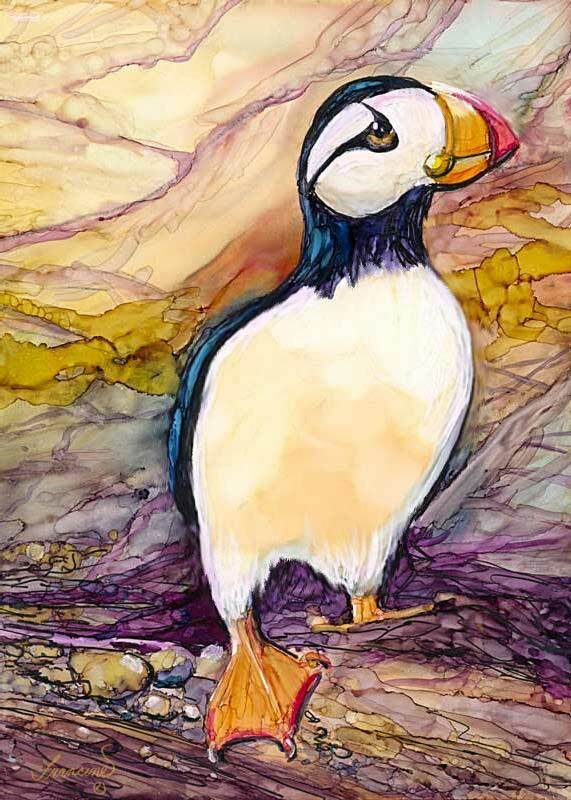 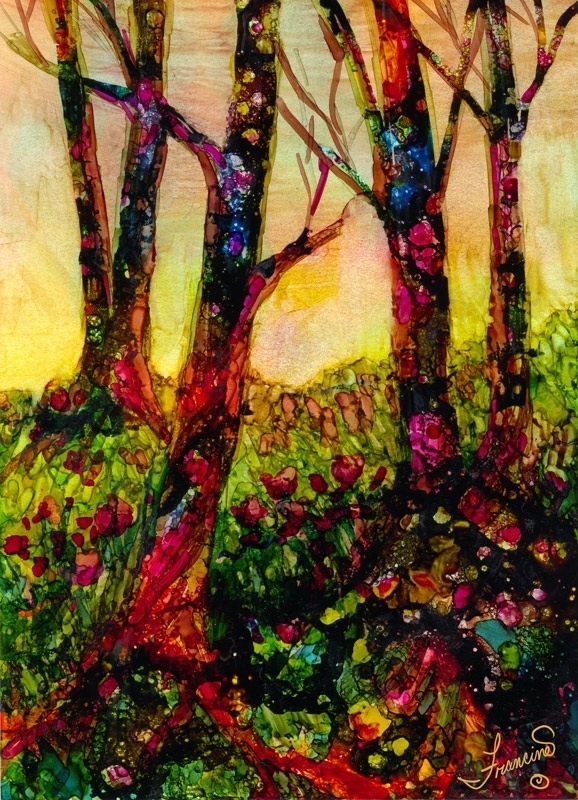 What great creations in free flowing alcohol inks. 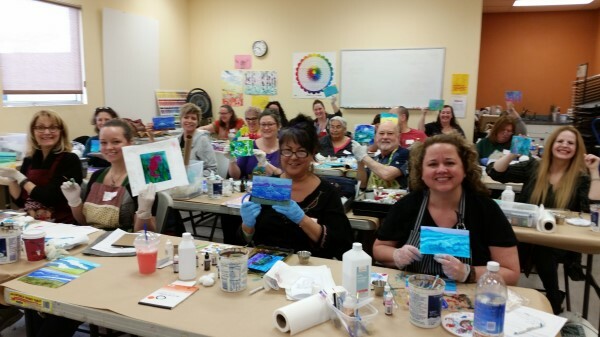 What a wonderful creative day with fabulous artists!